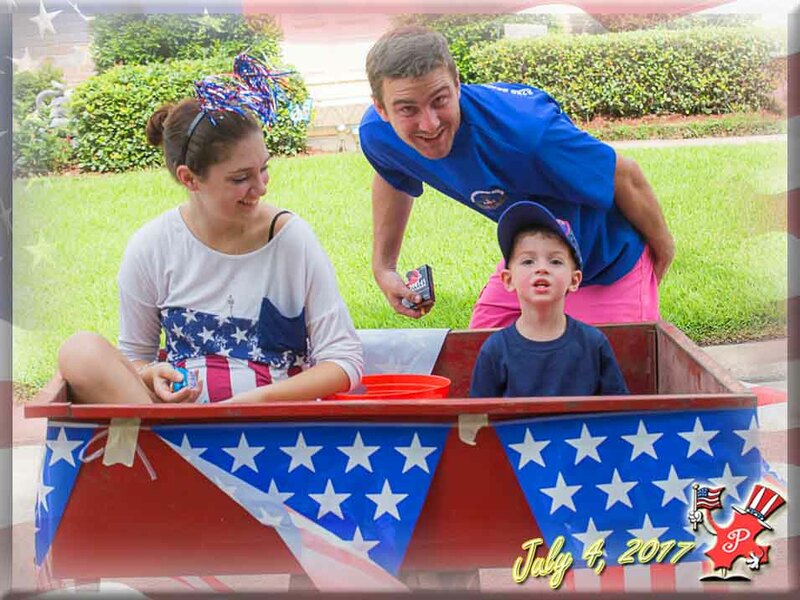 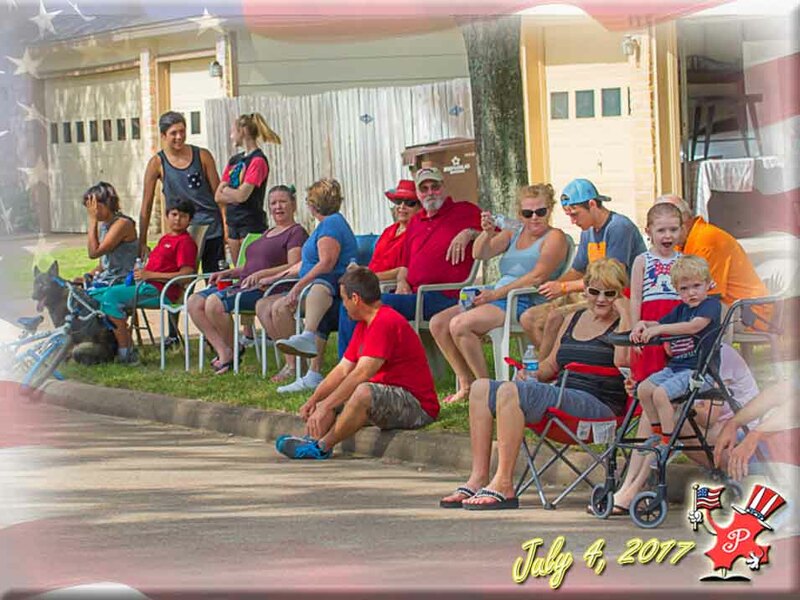 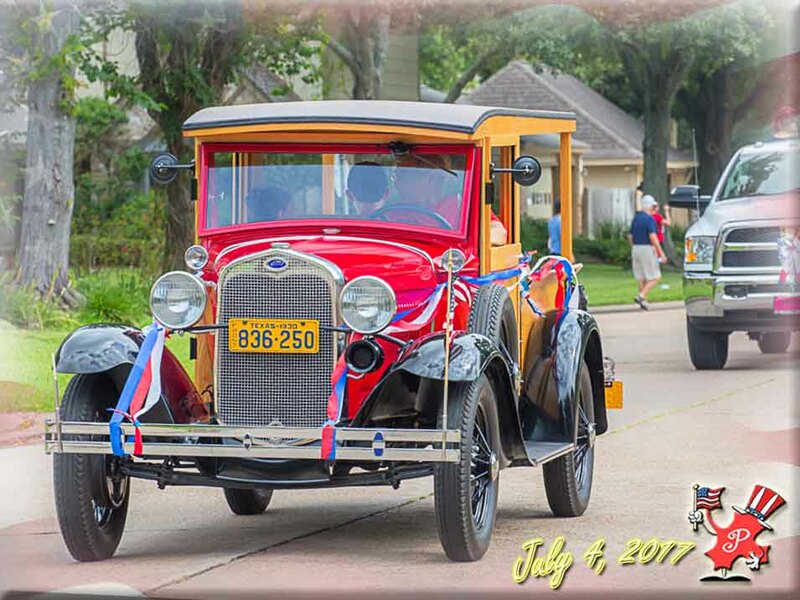 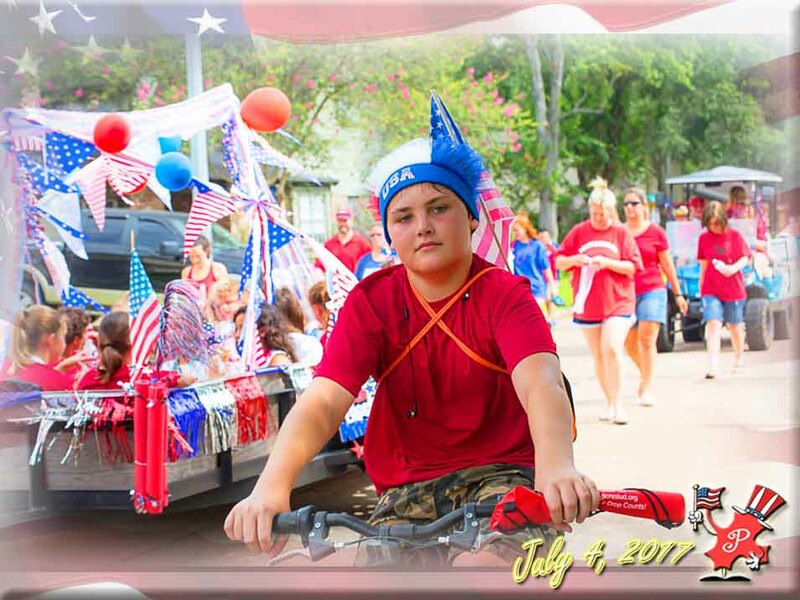 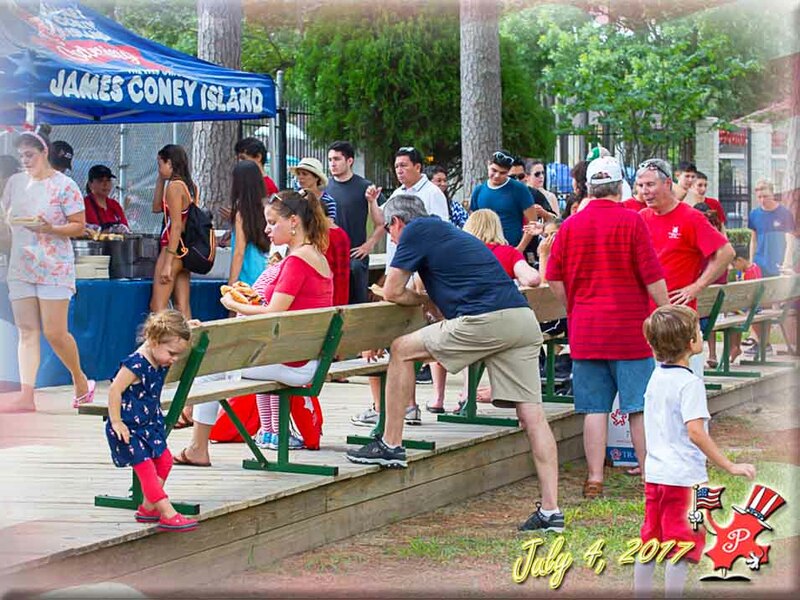 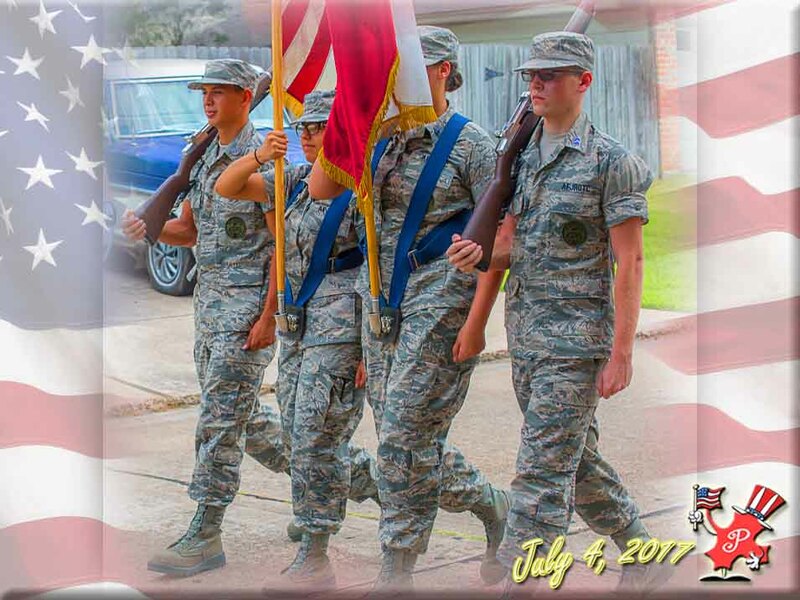 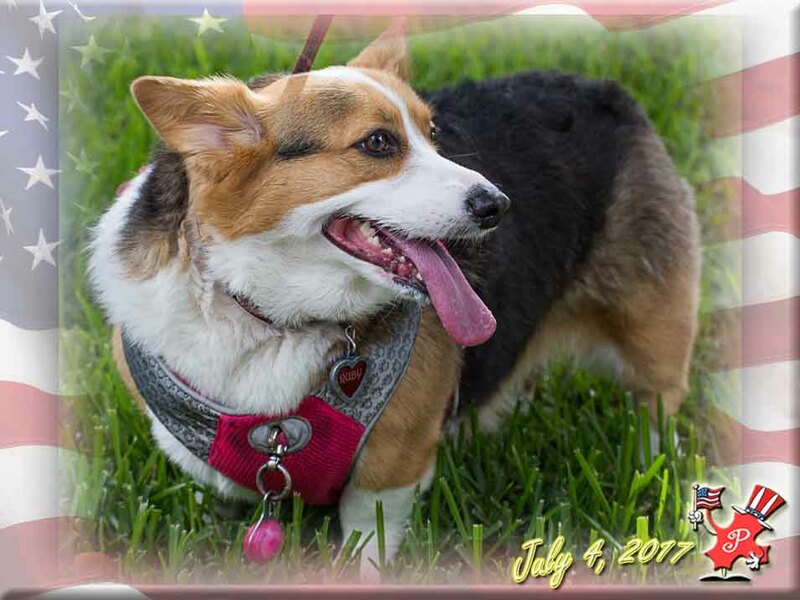 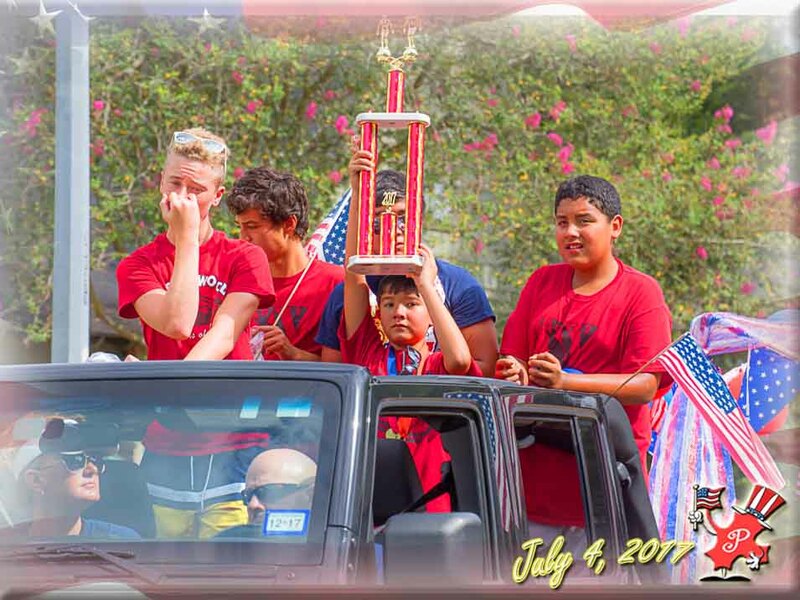 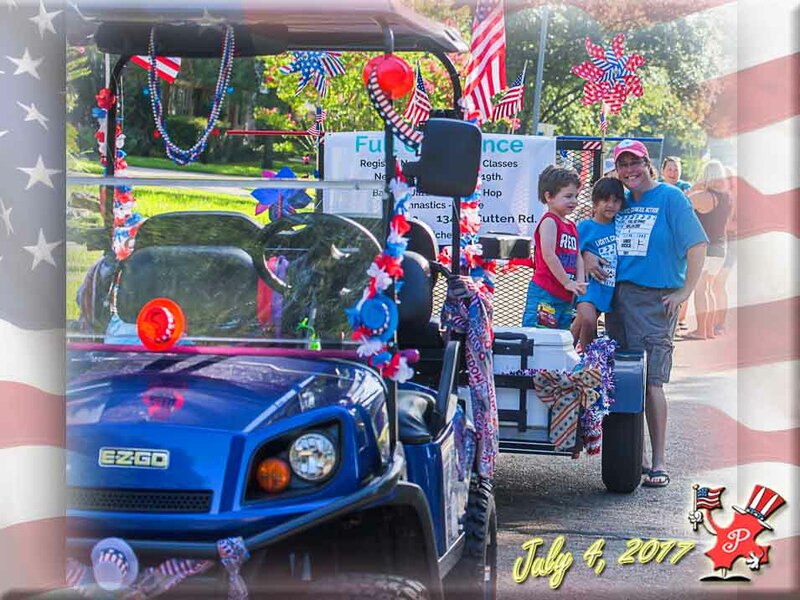 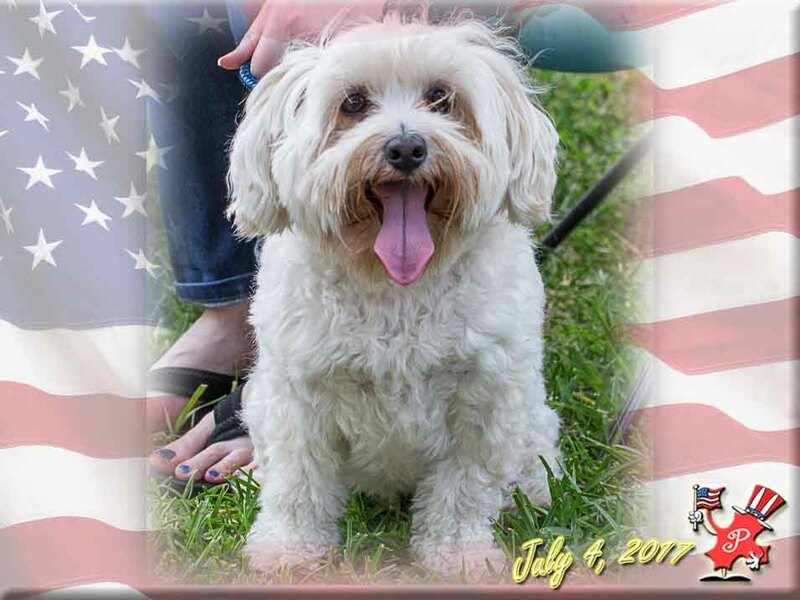 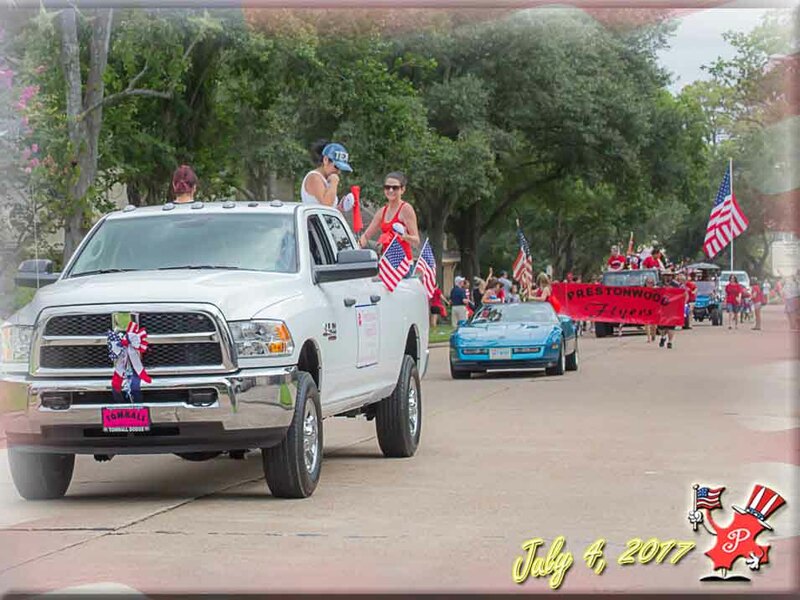 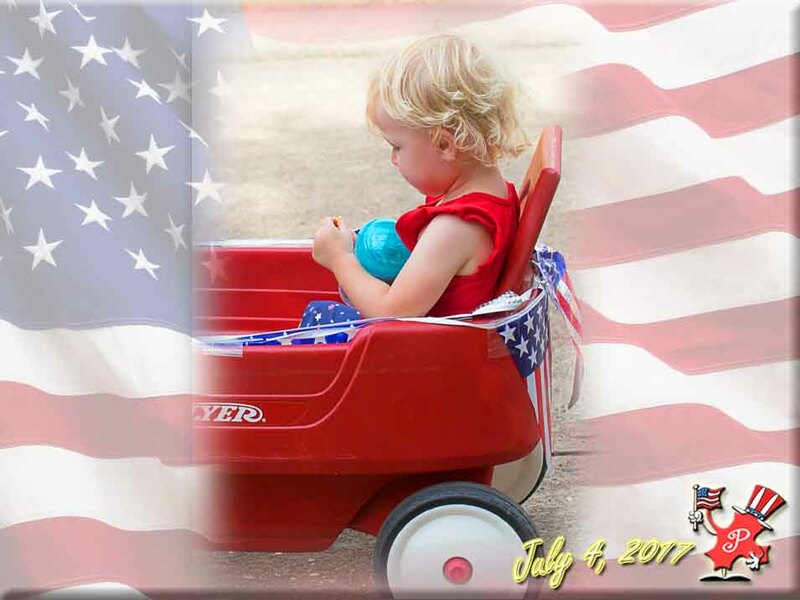 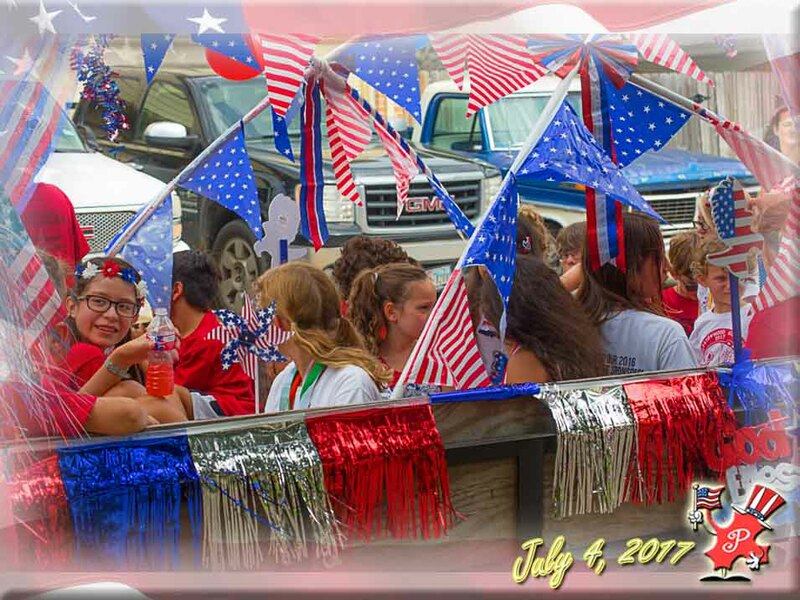 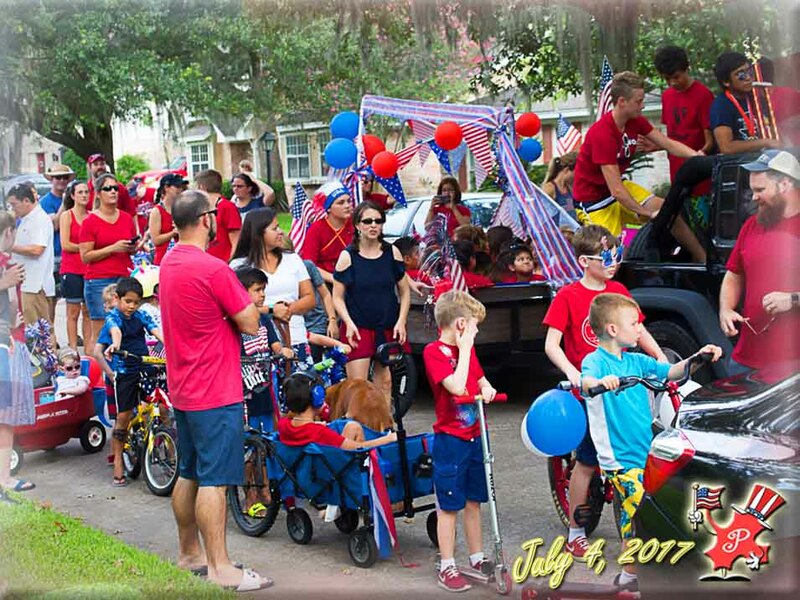 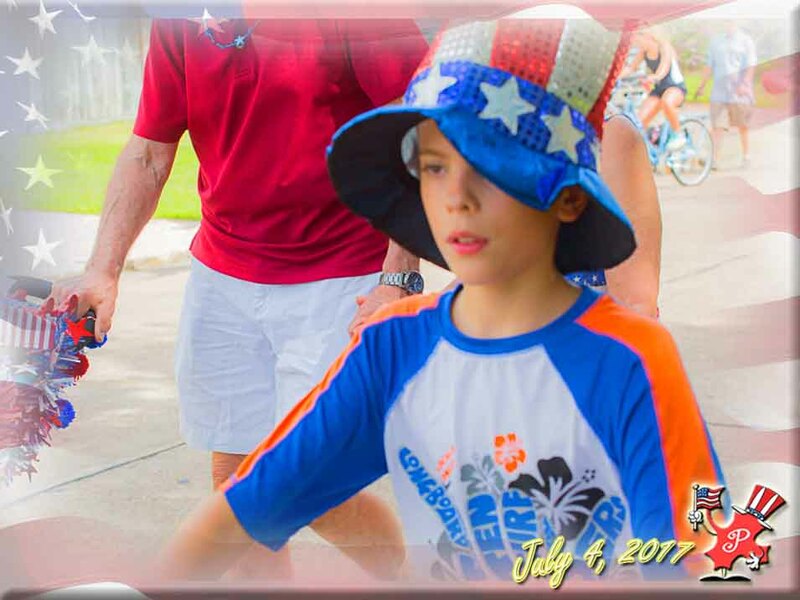 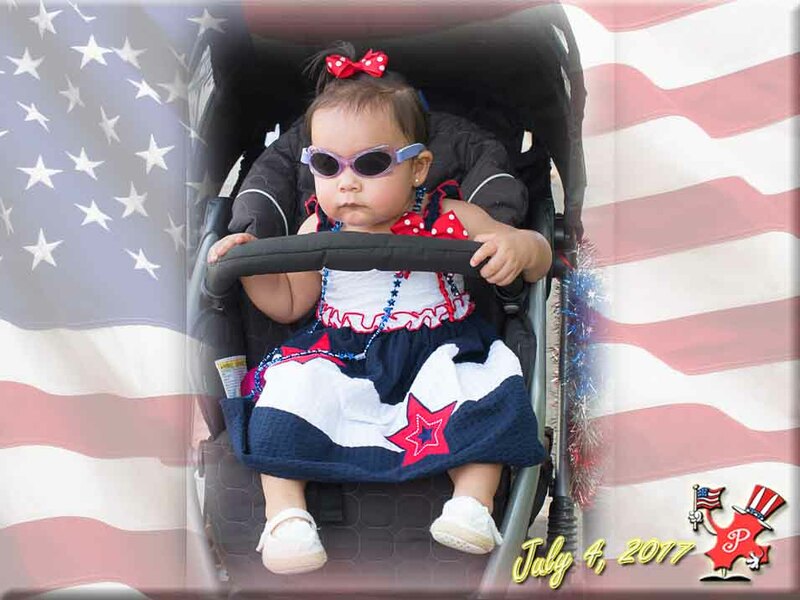 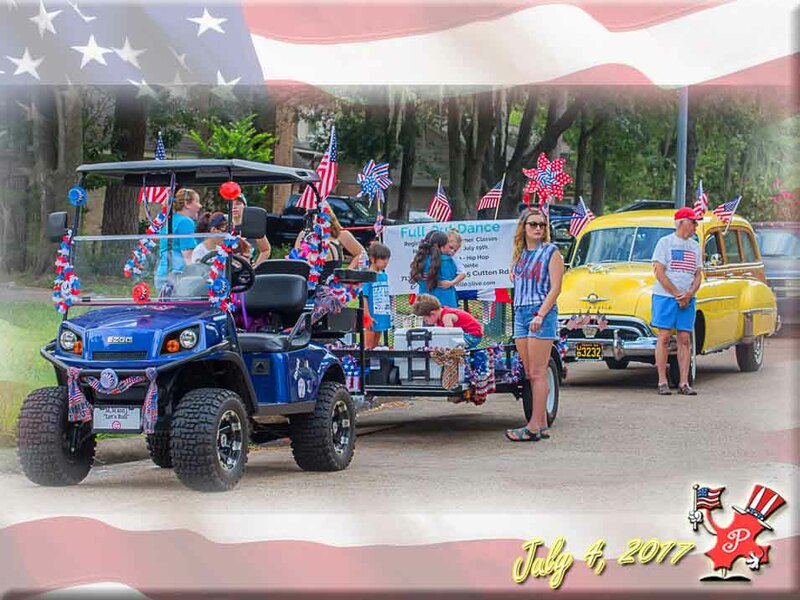 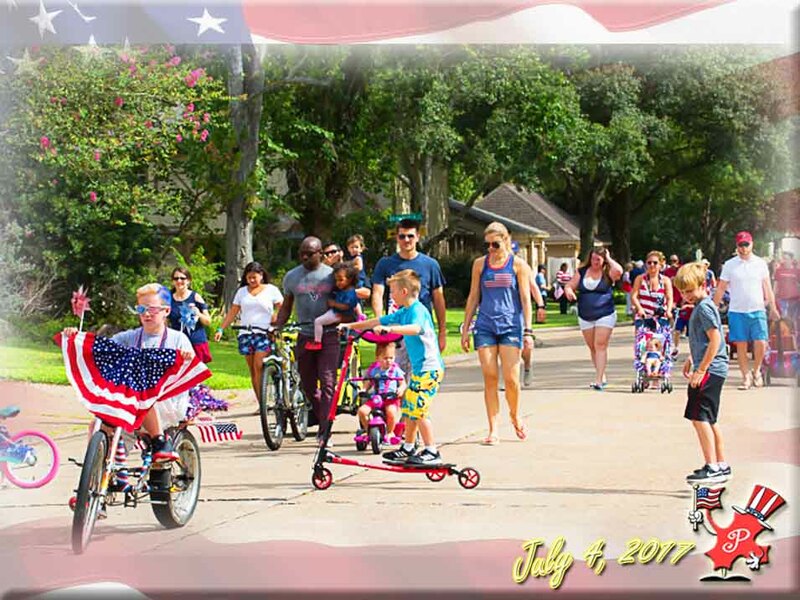 Our annual Fourth of July parade was a success once again! 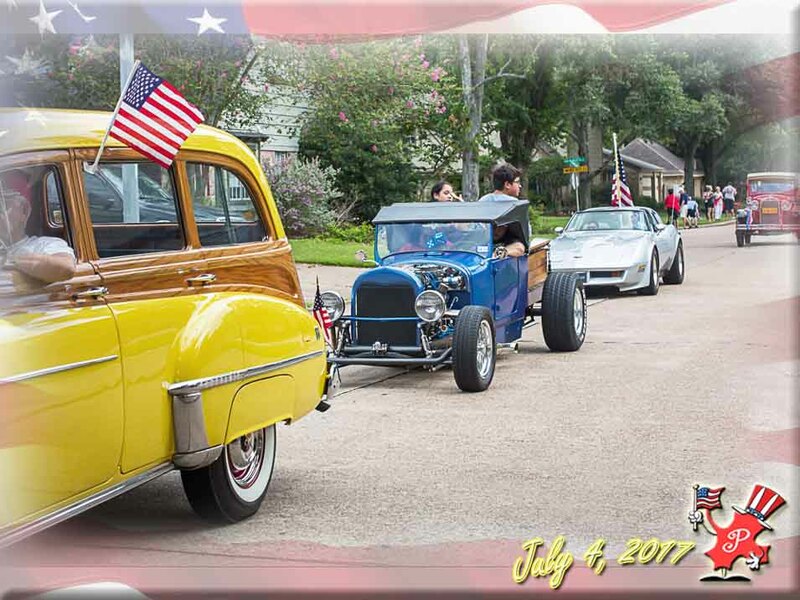 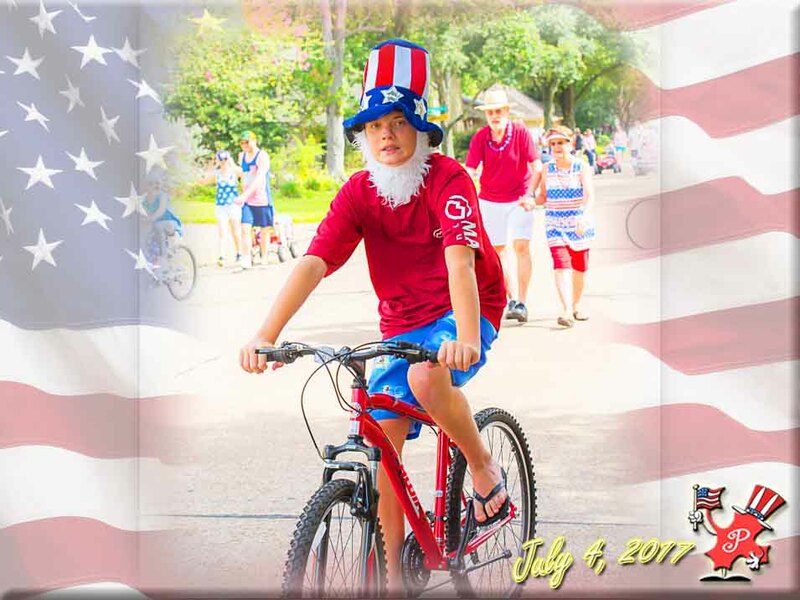 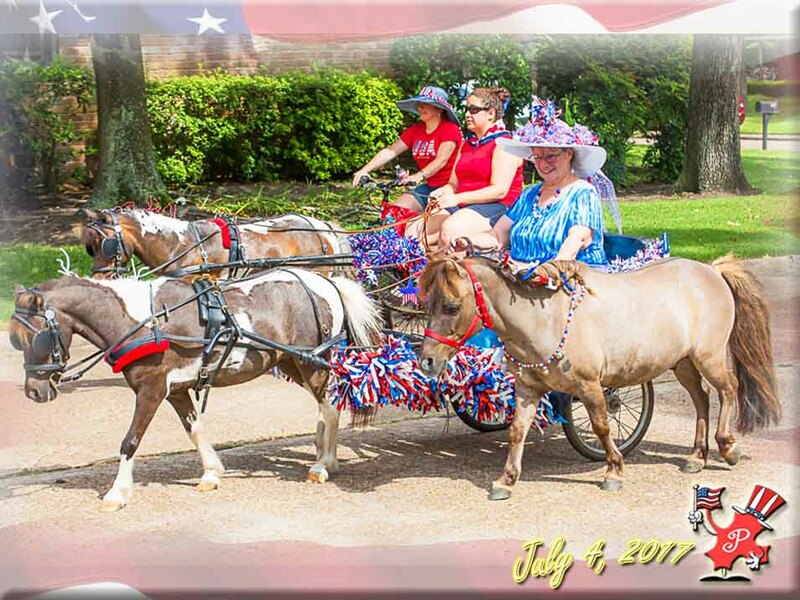 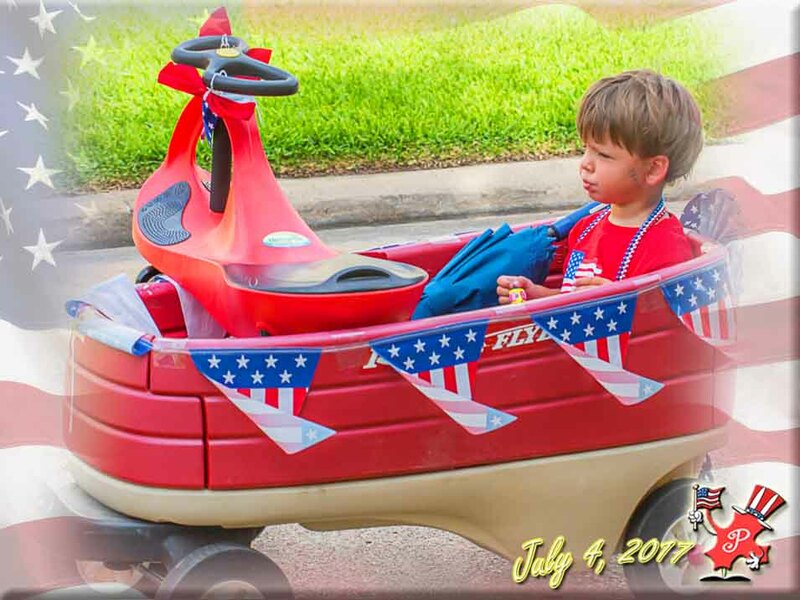 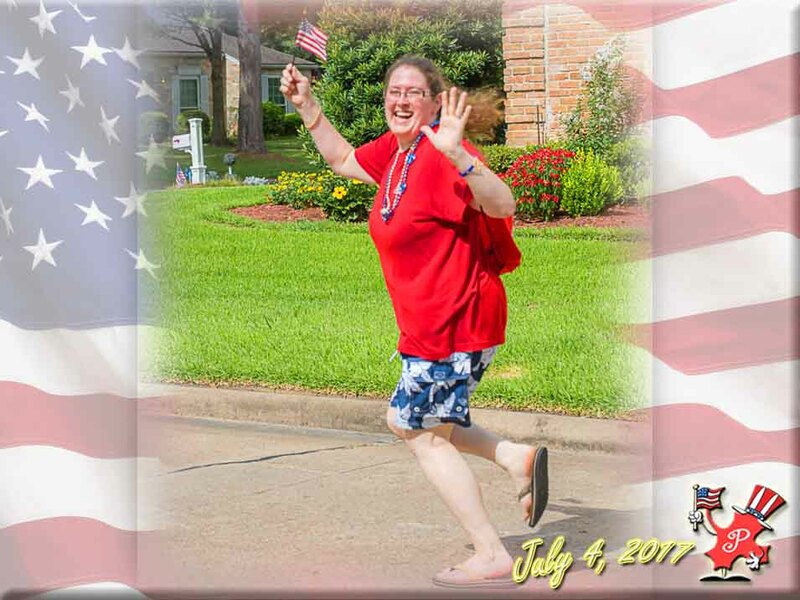 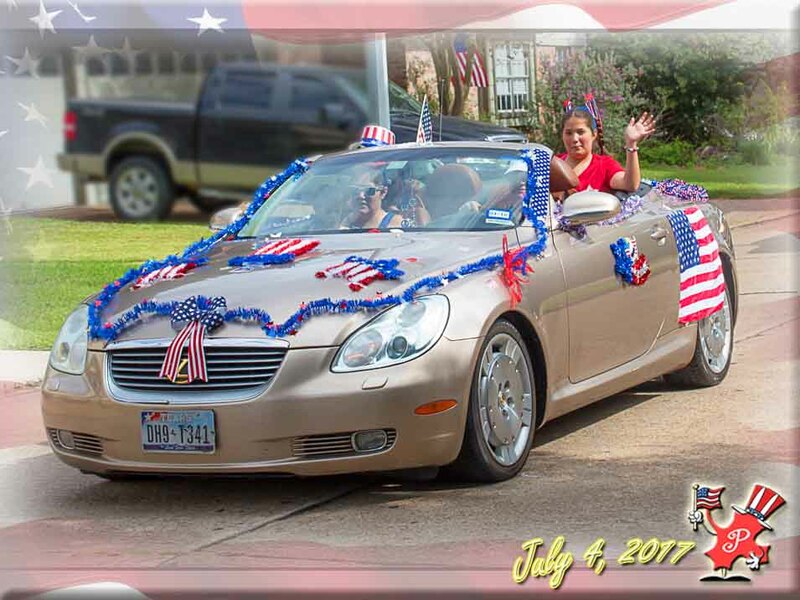 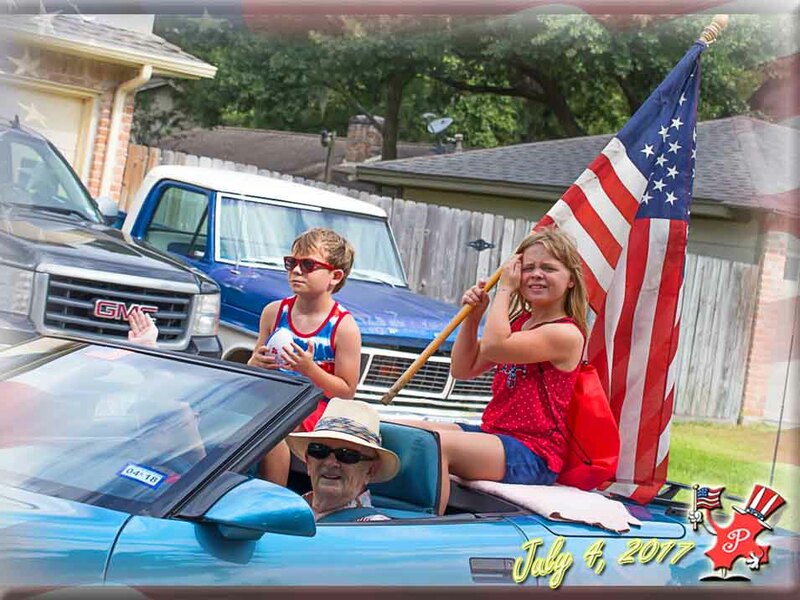 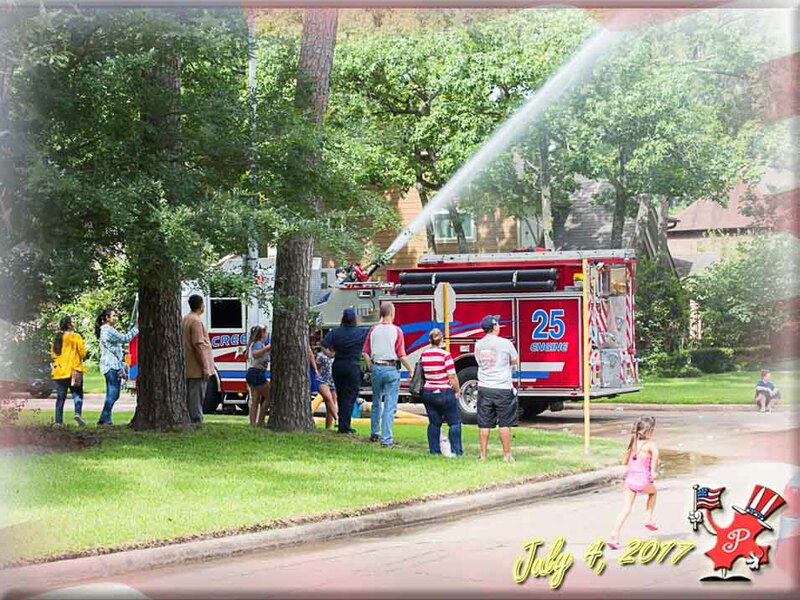 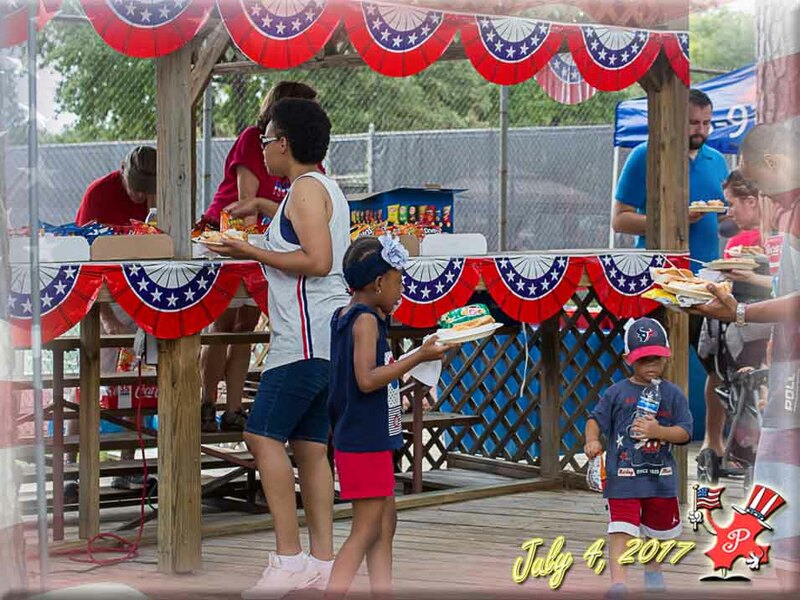 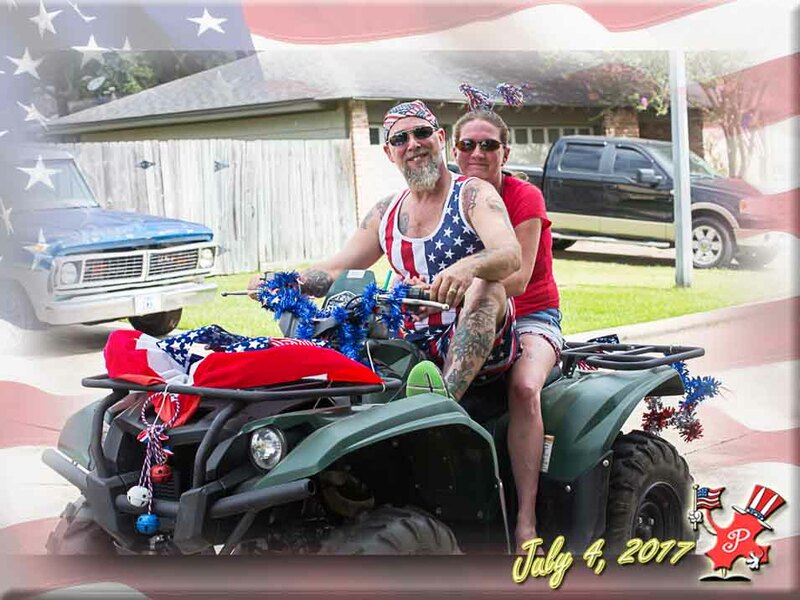 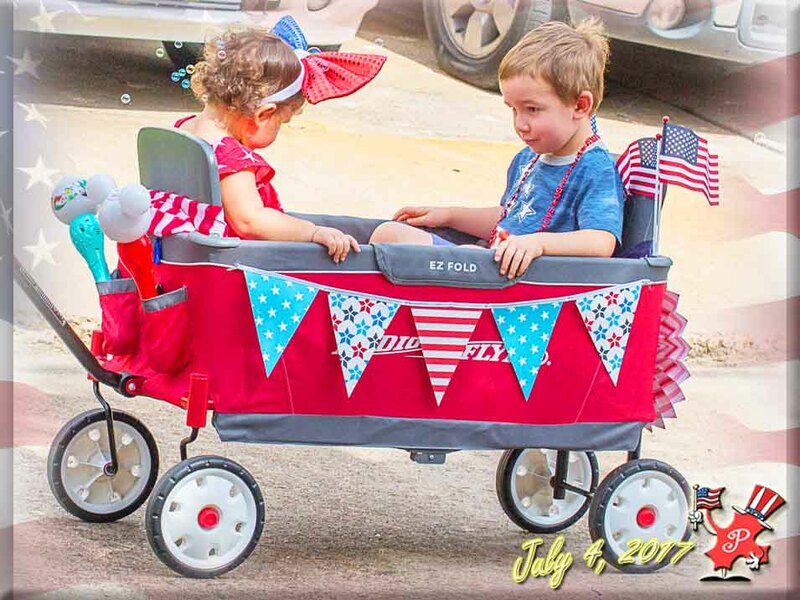 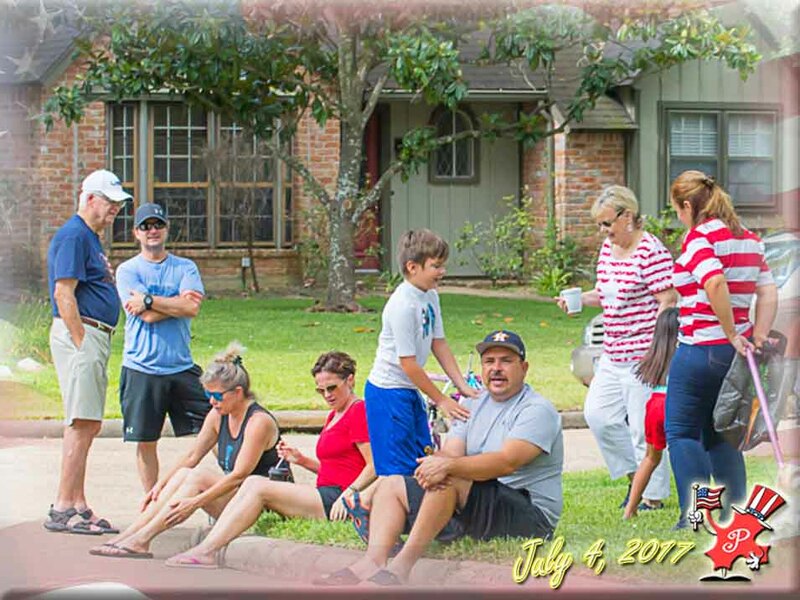 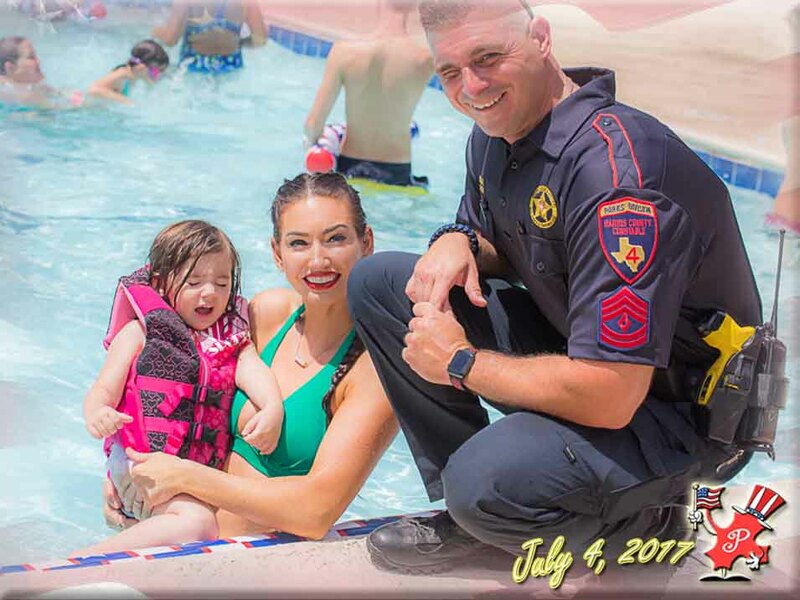 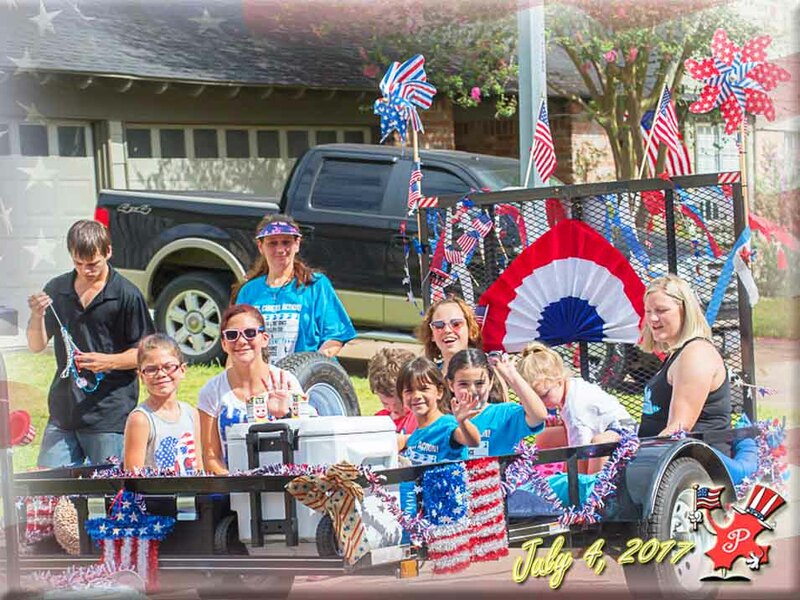 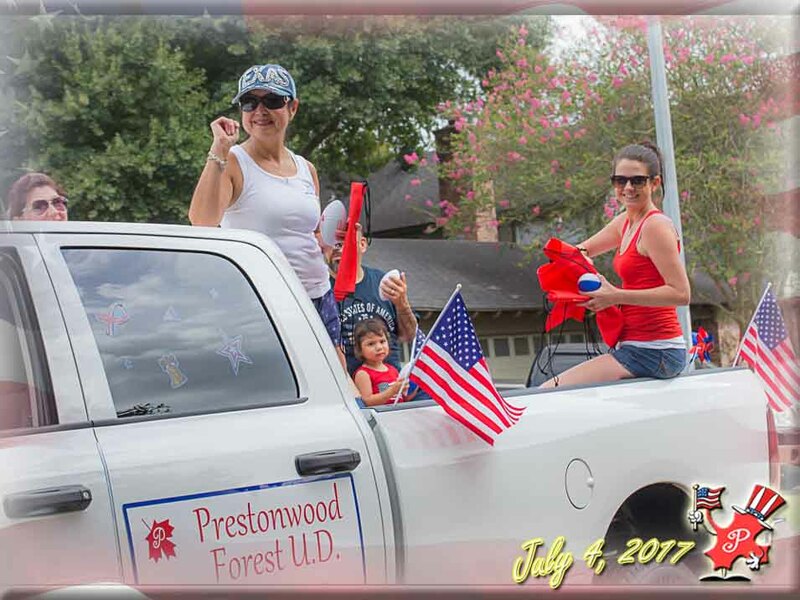 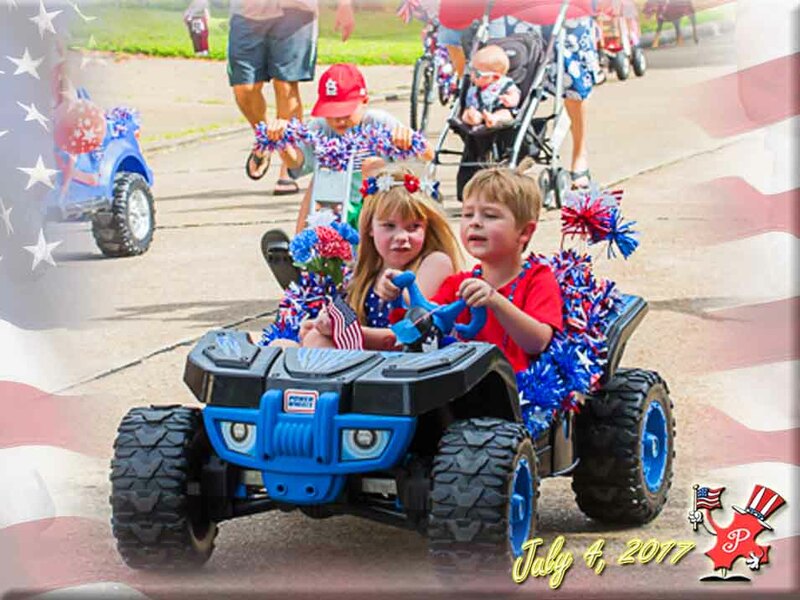 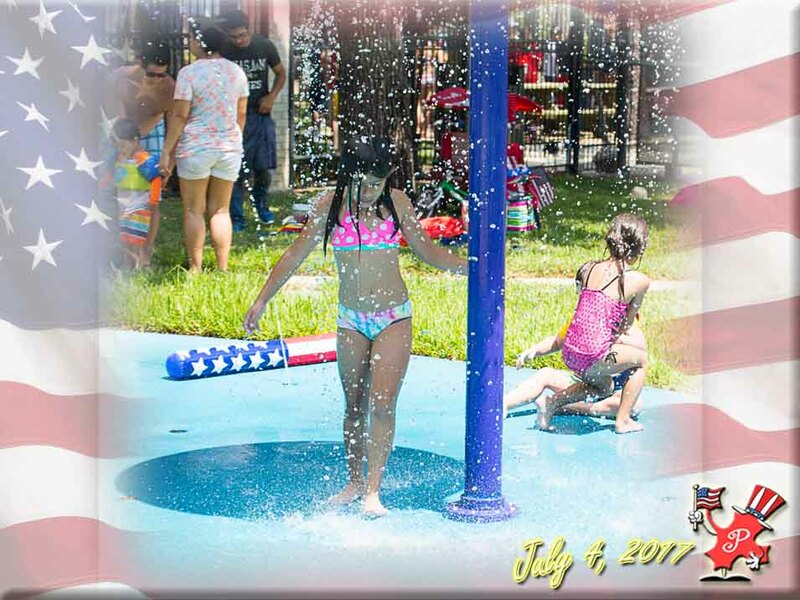 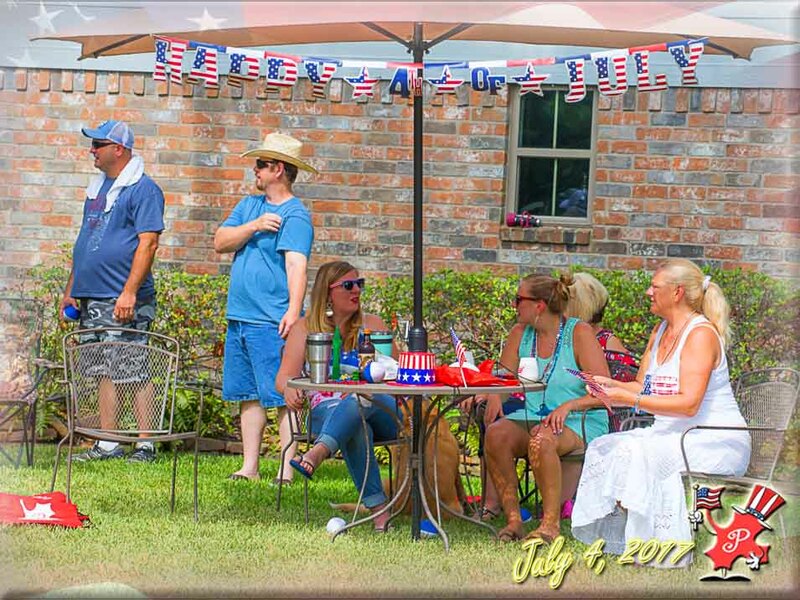 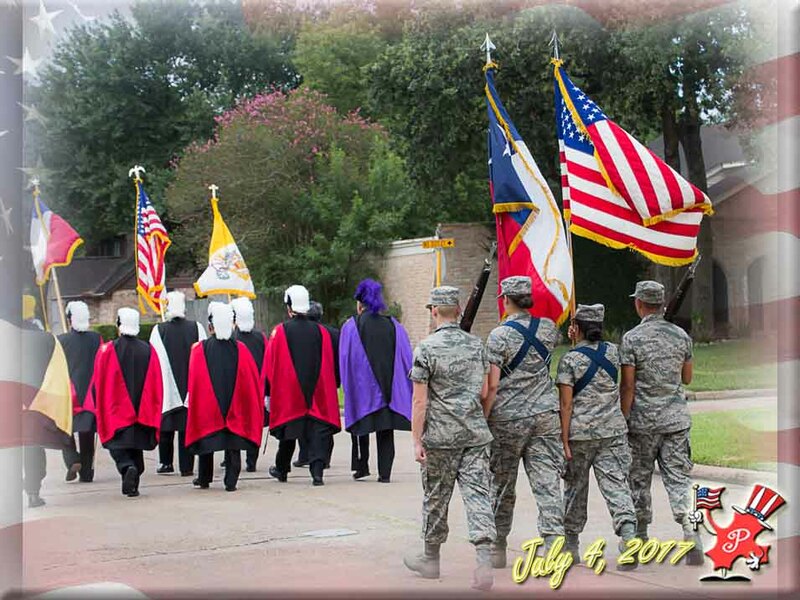 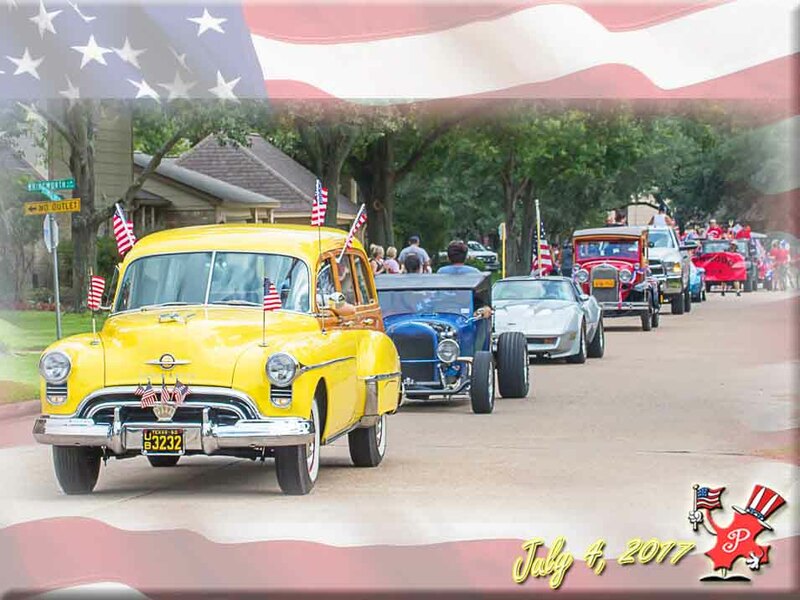 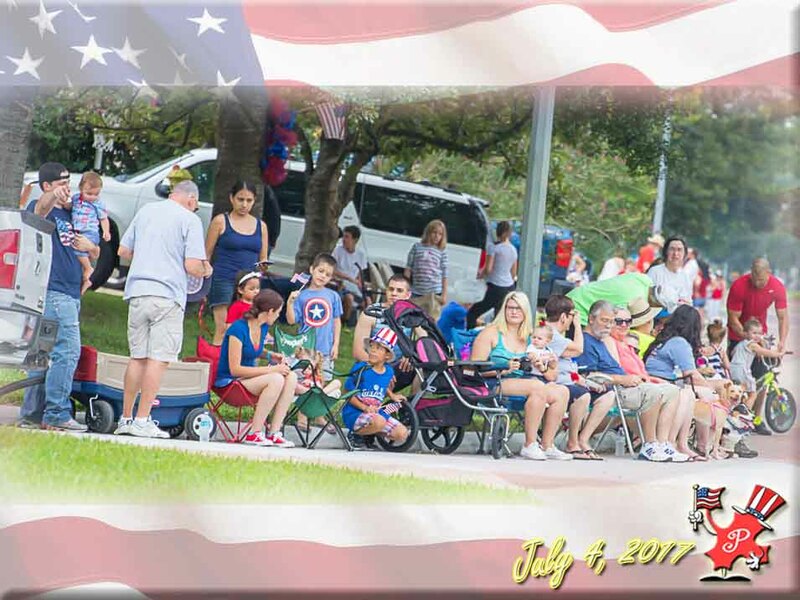 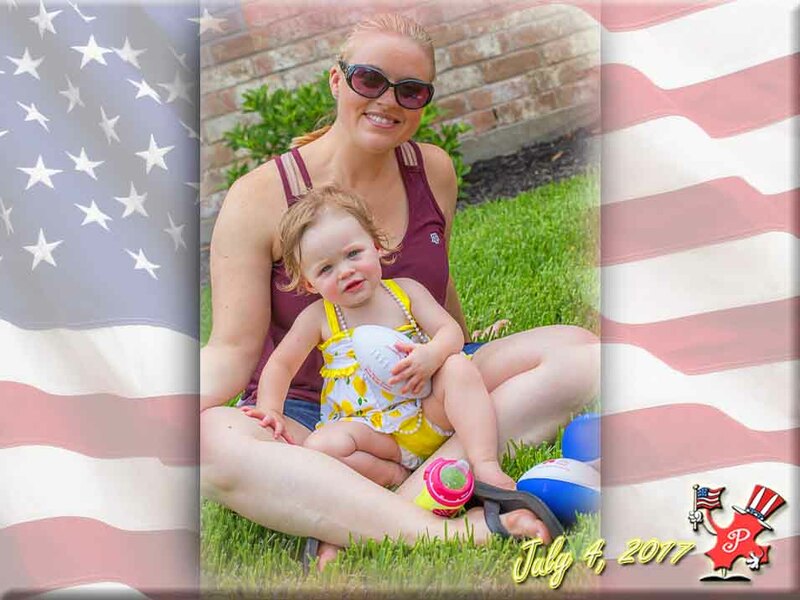 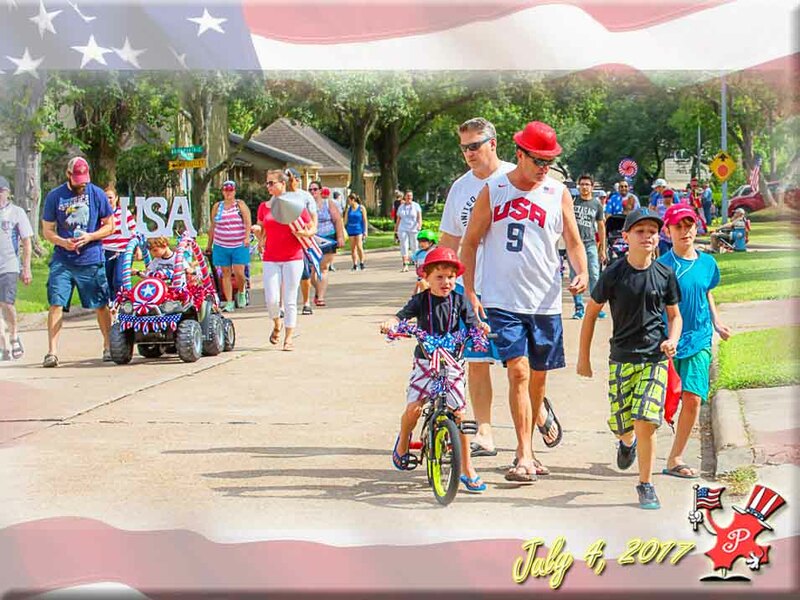 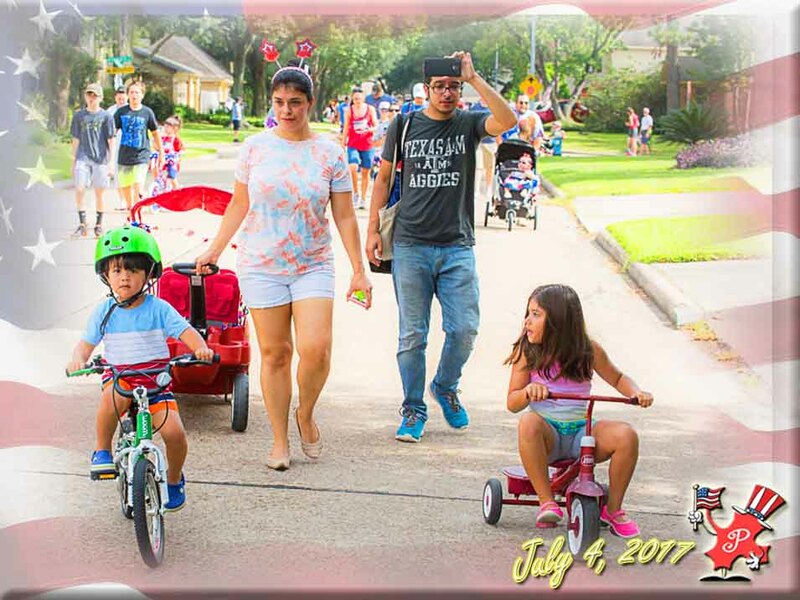 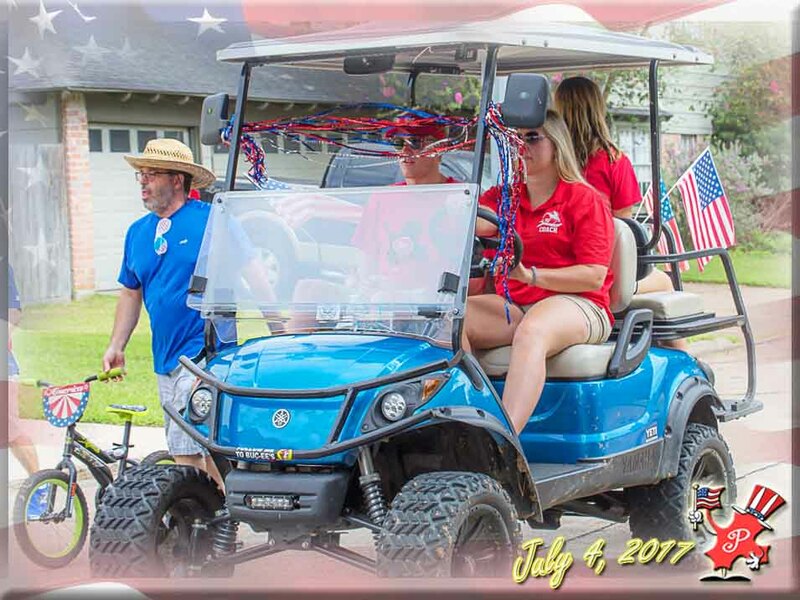 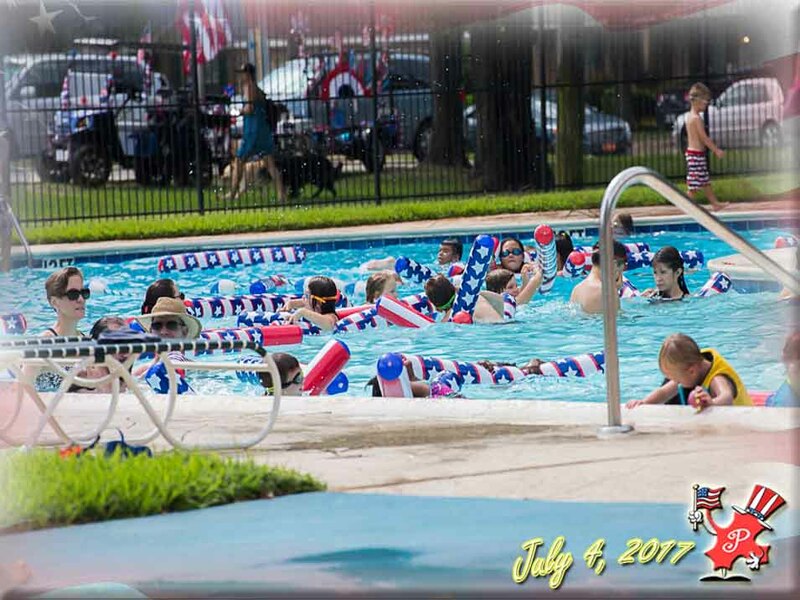 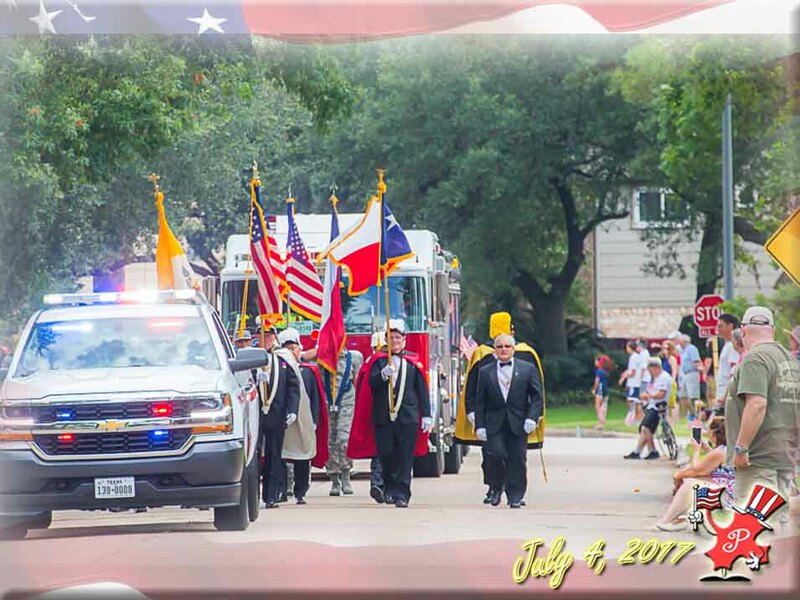 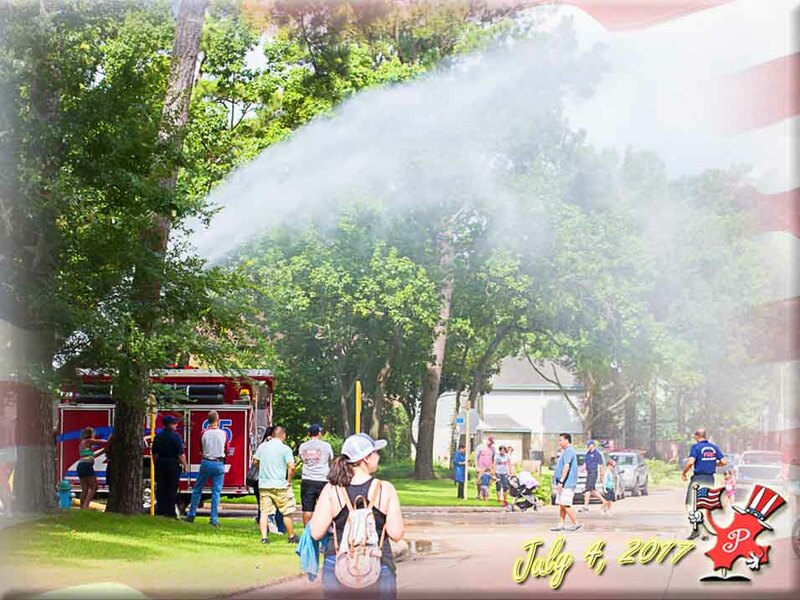 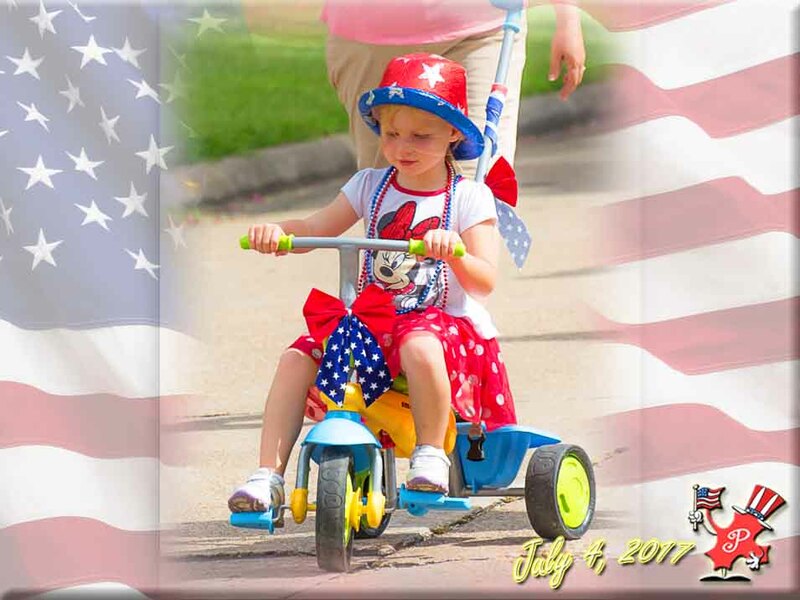 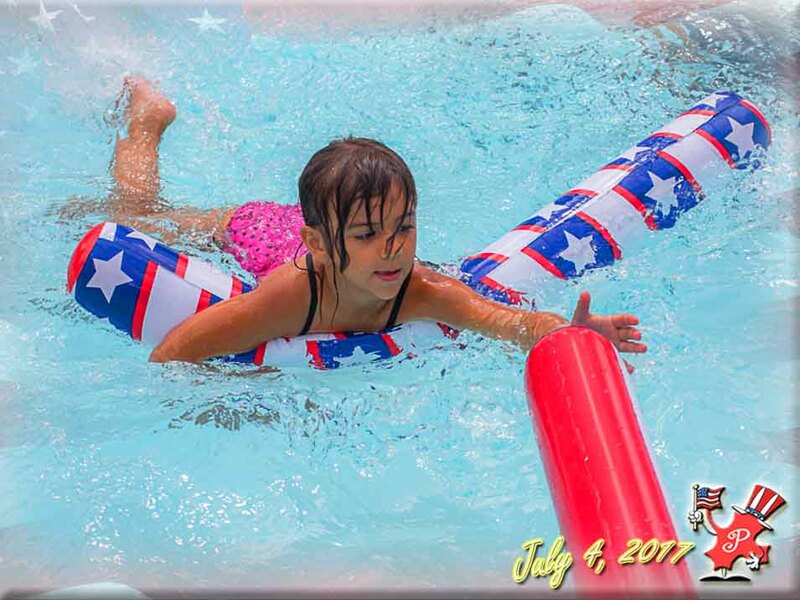 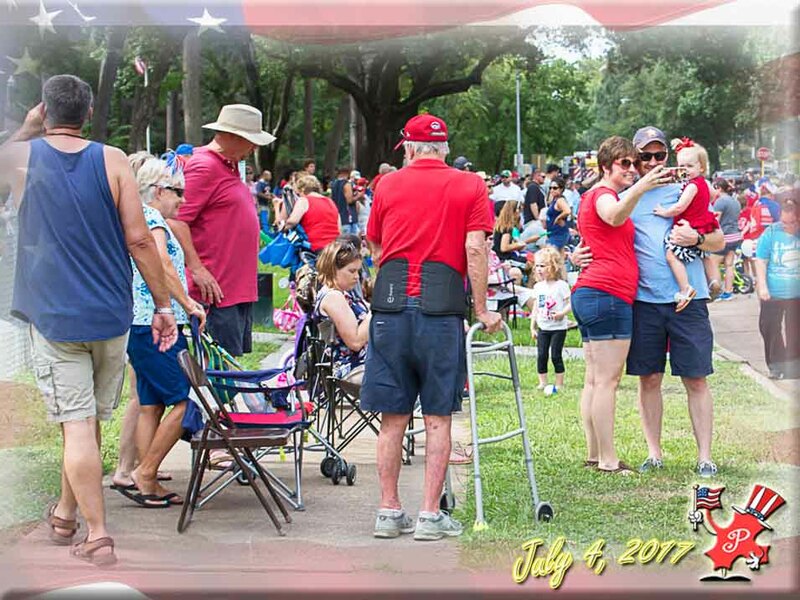 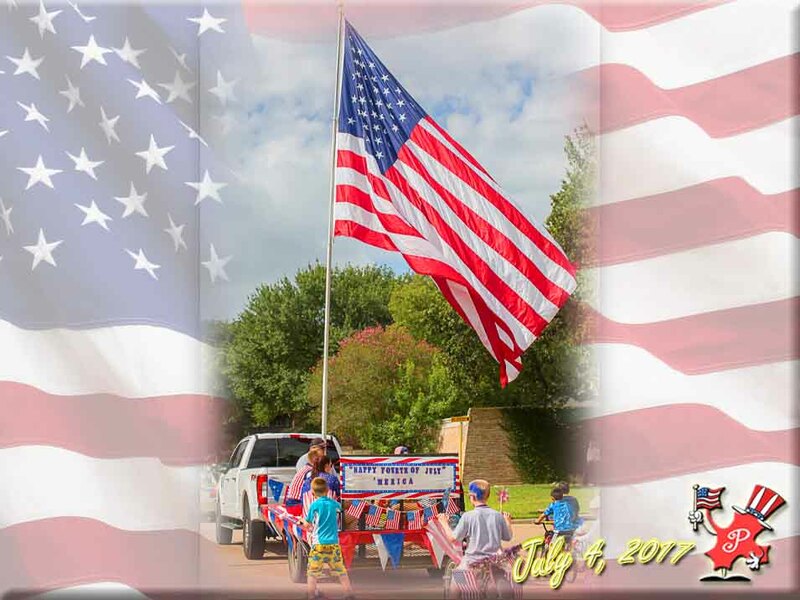 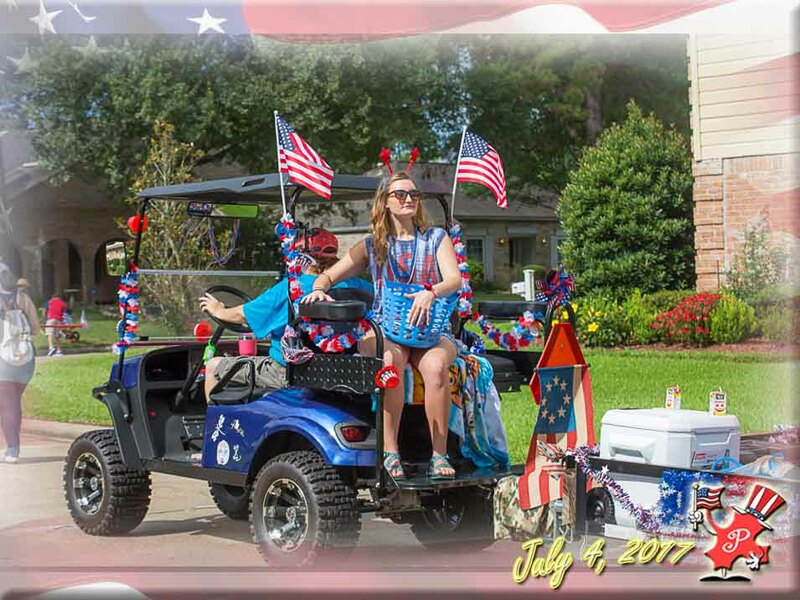 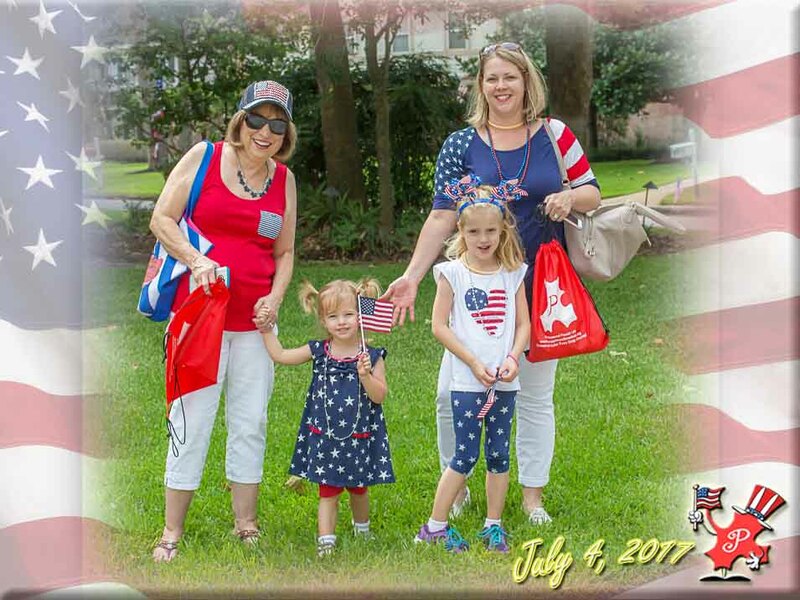 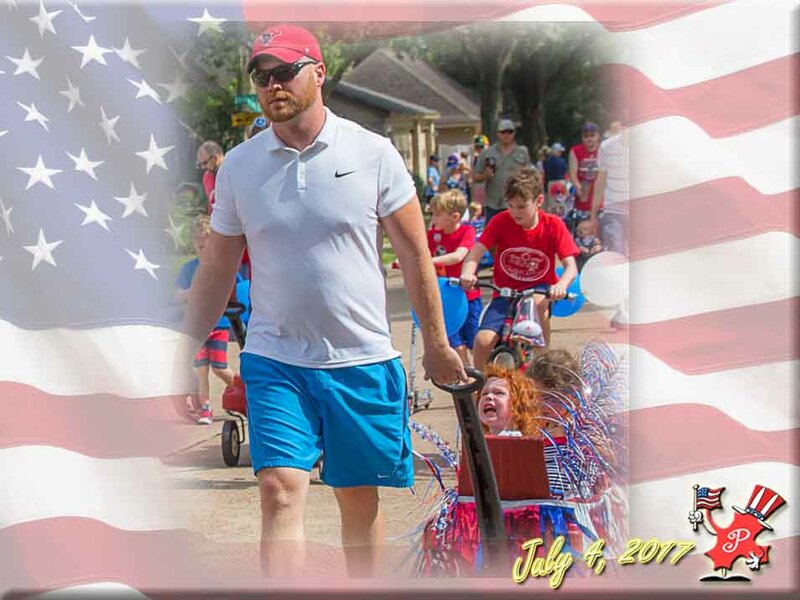 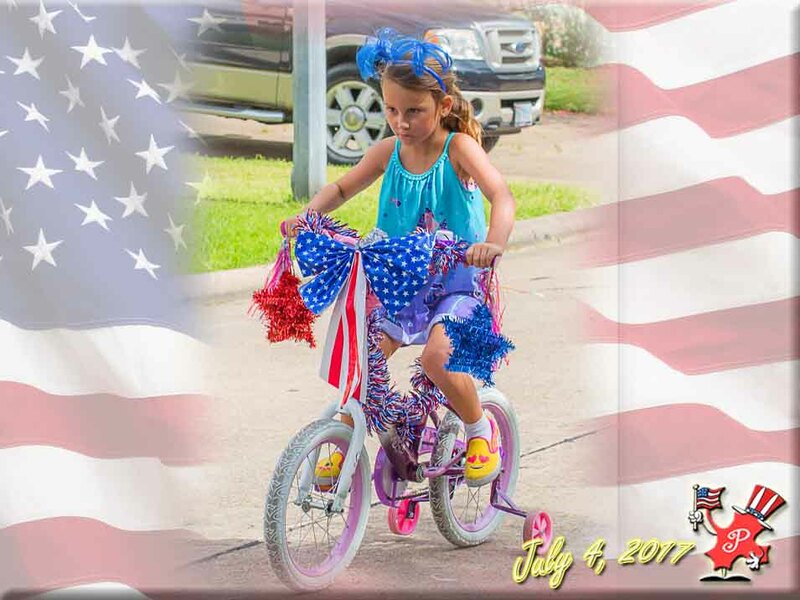 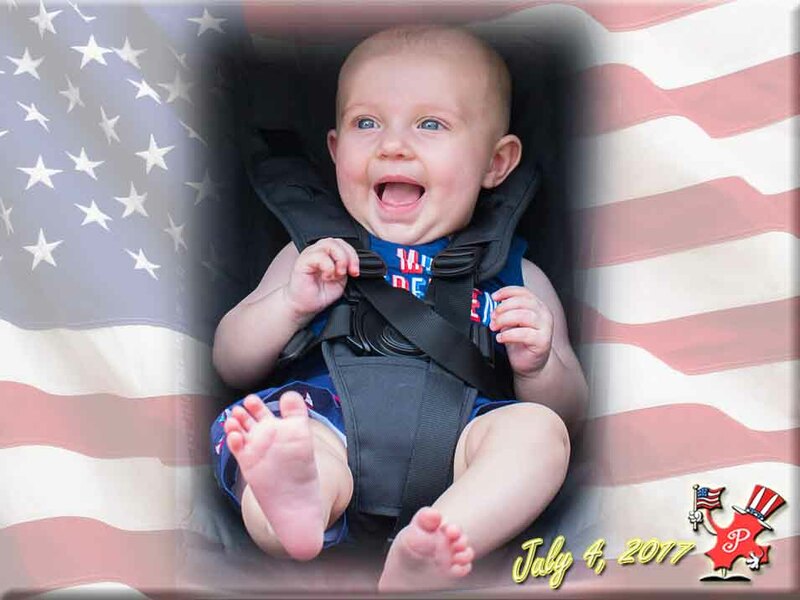 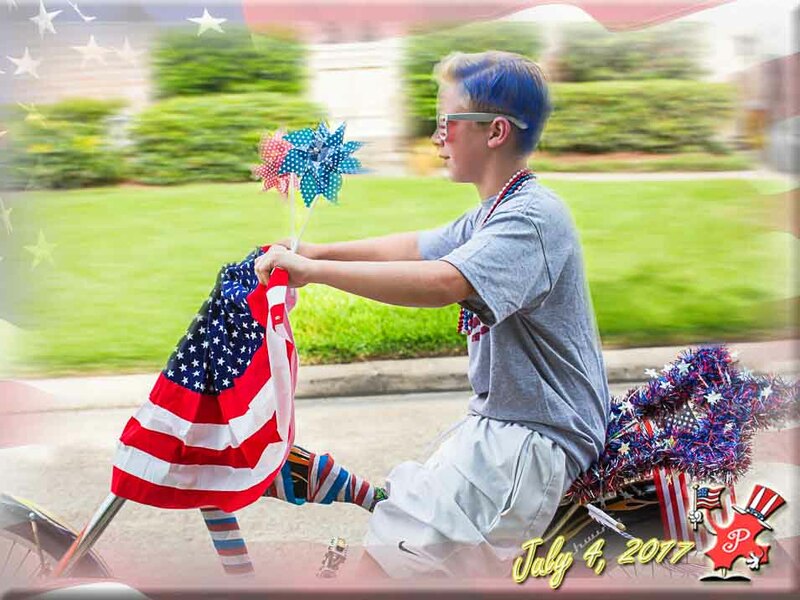 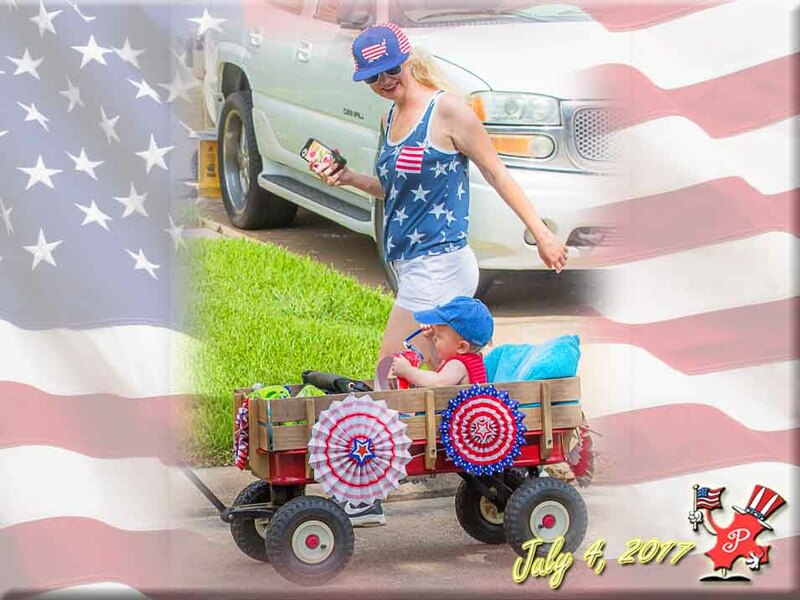 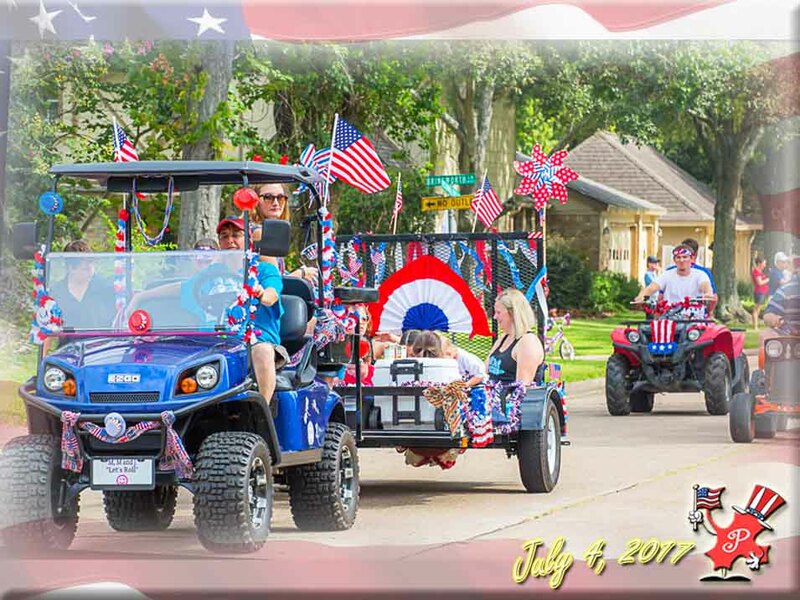 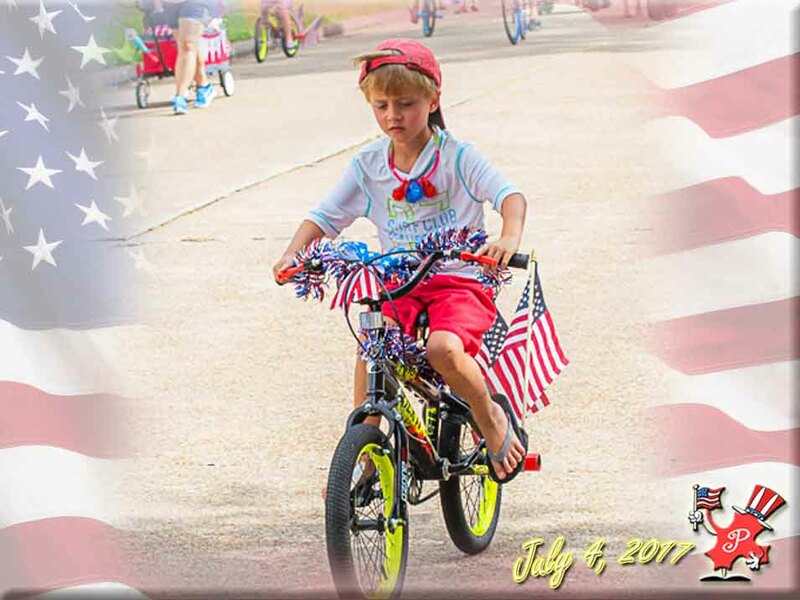 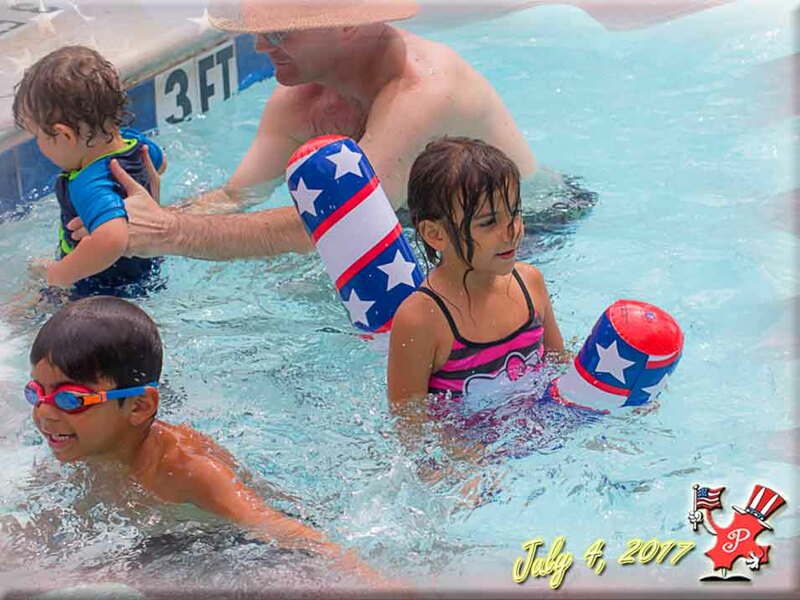 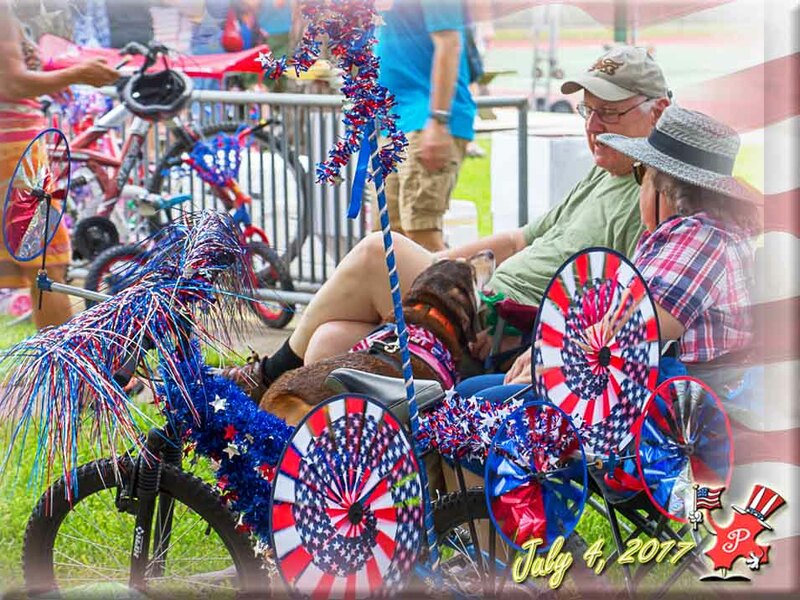 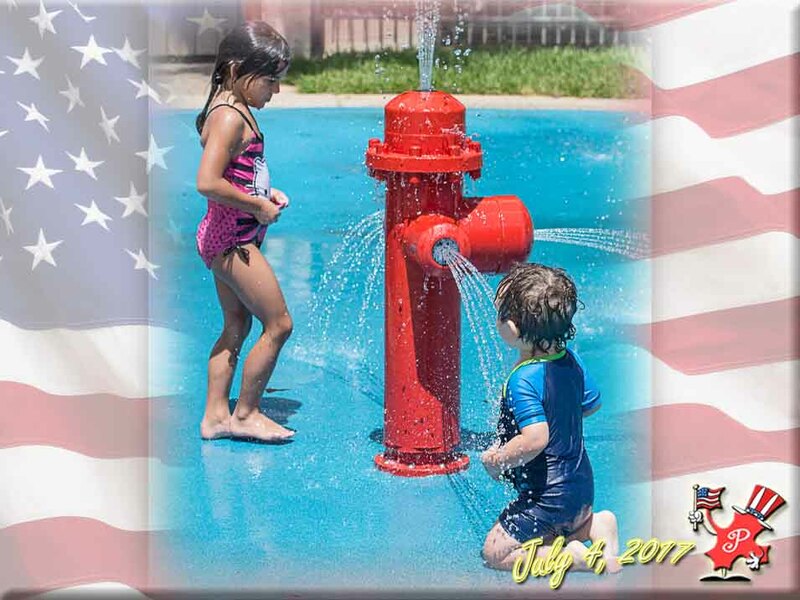 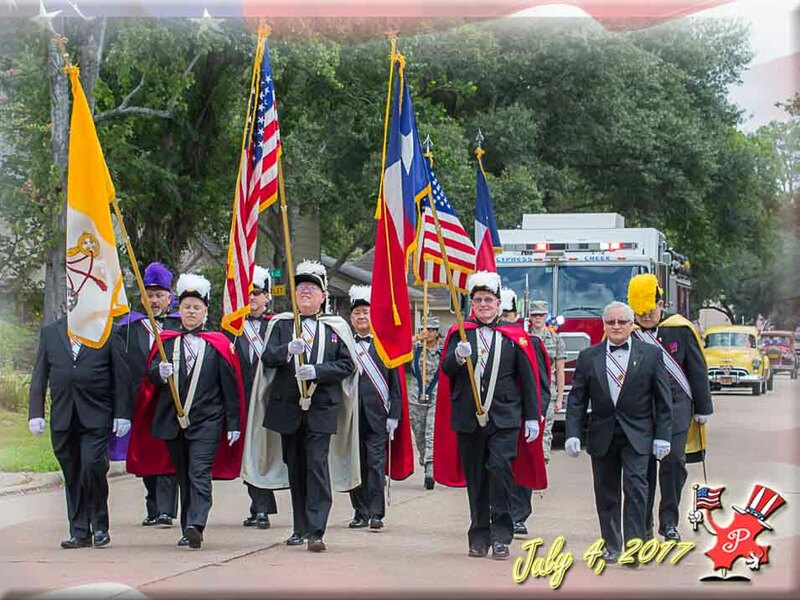 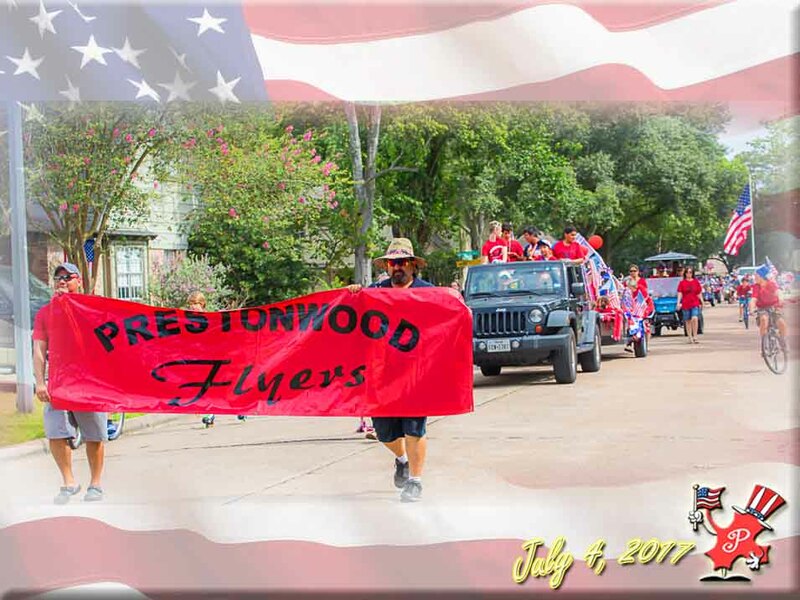 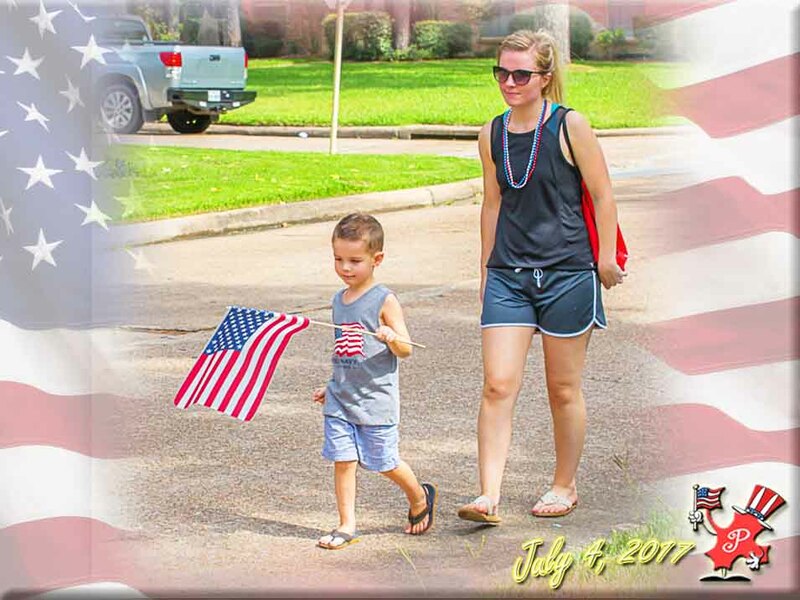 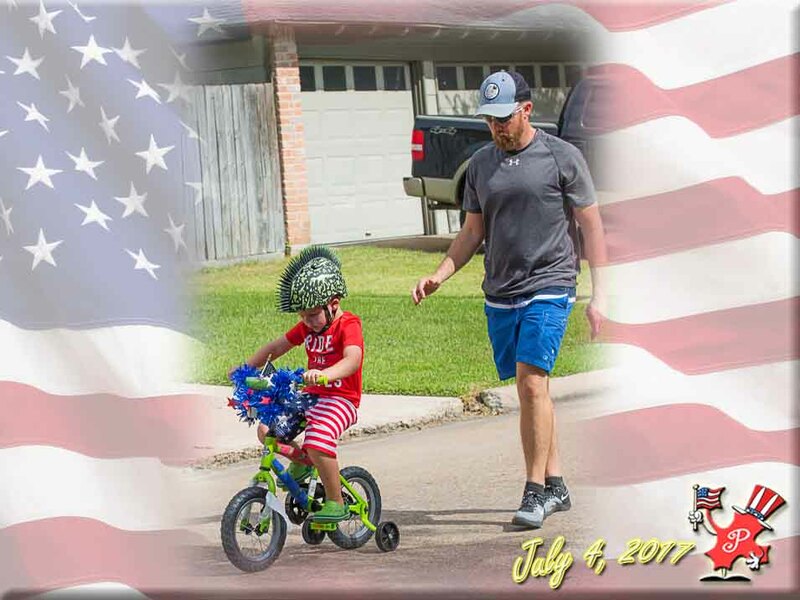 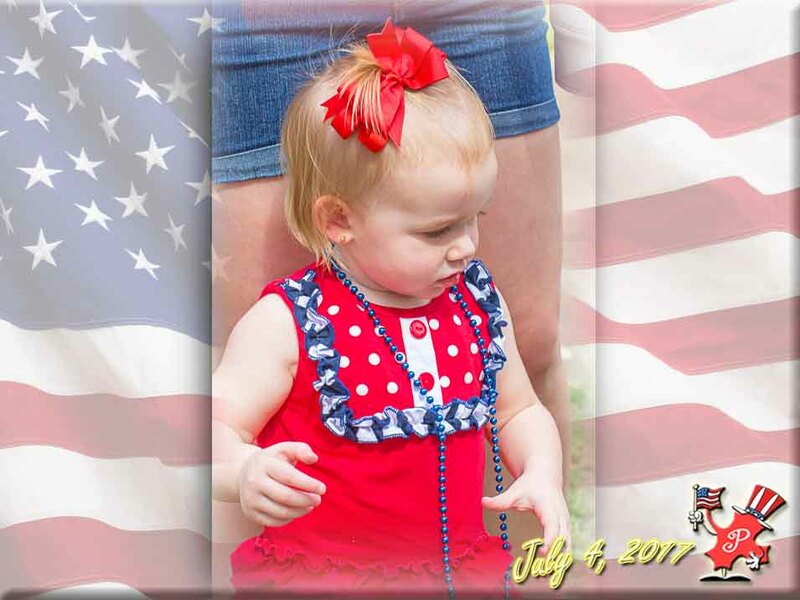 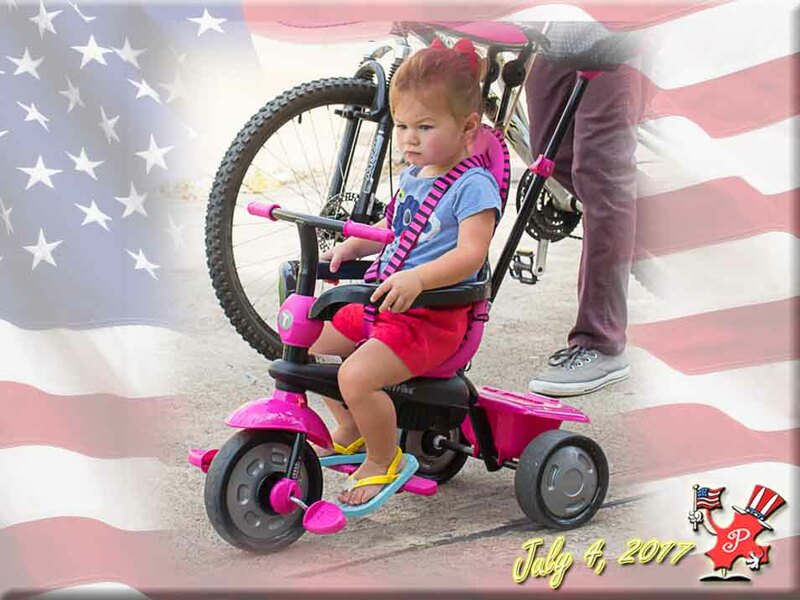 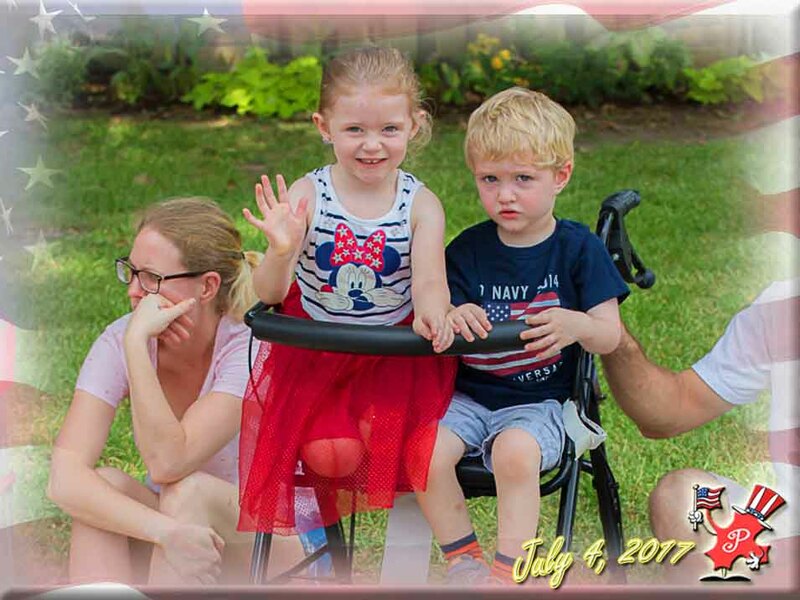 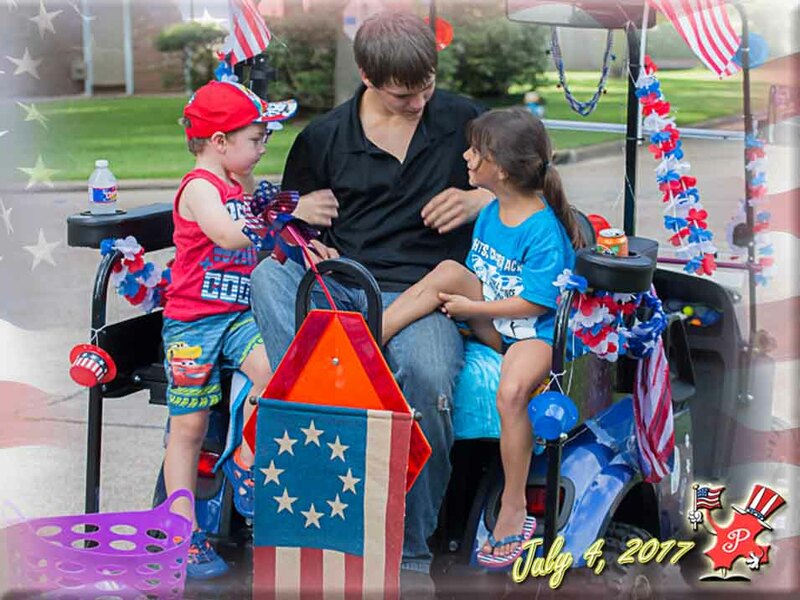 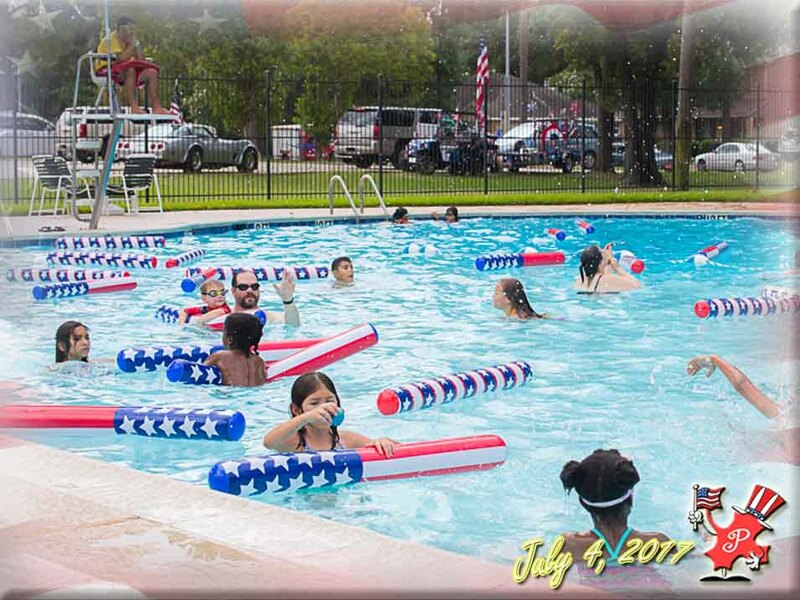 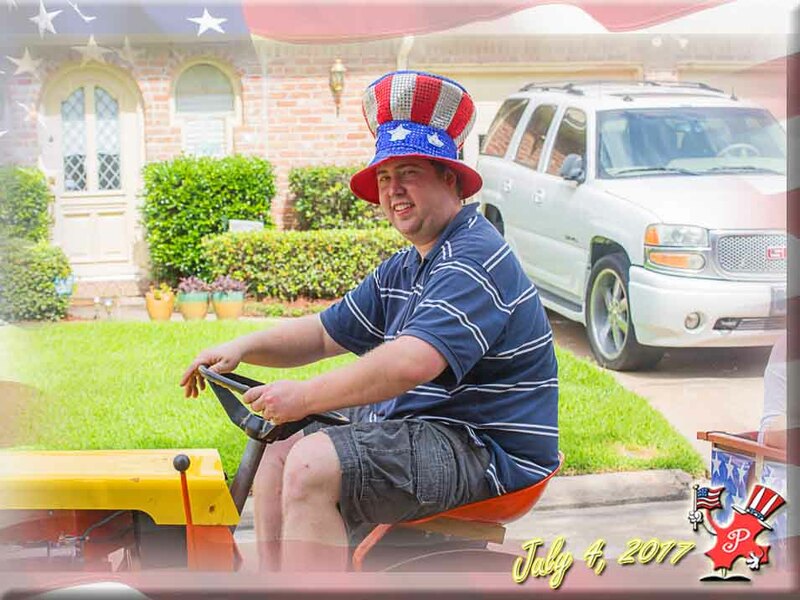 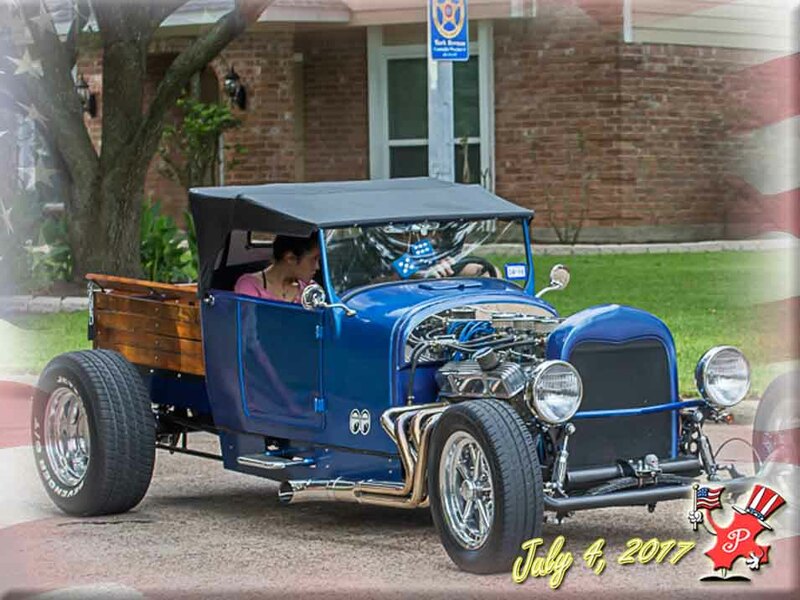 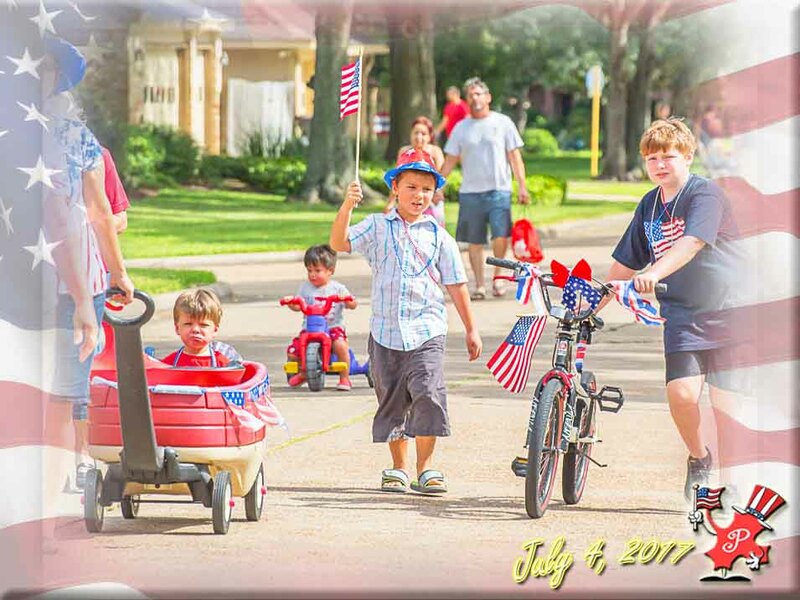 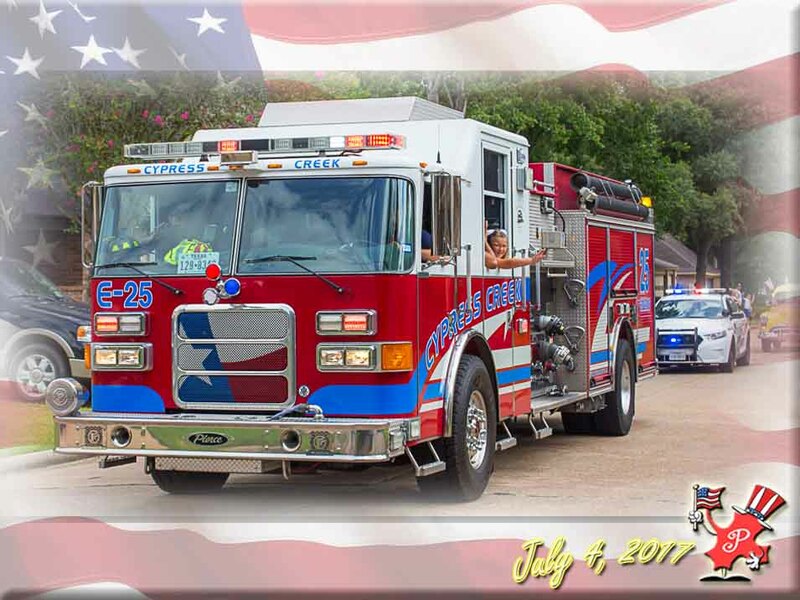 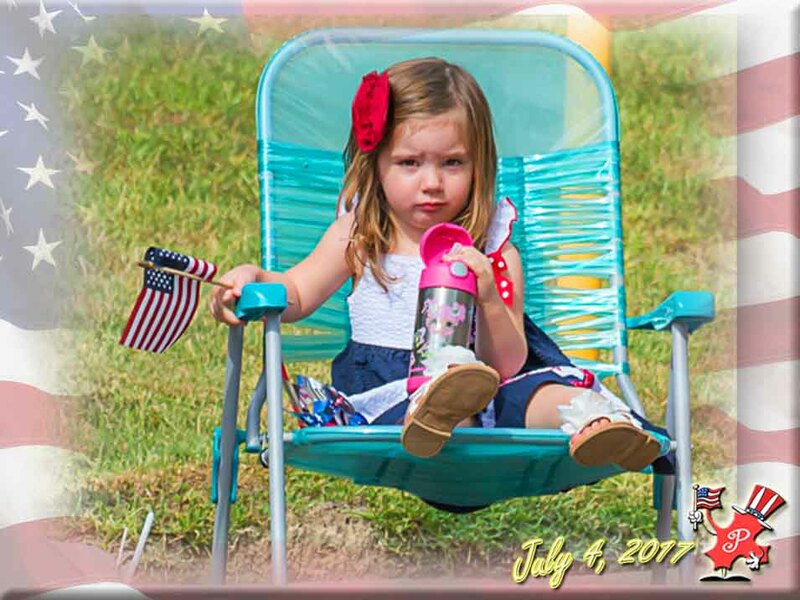 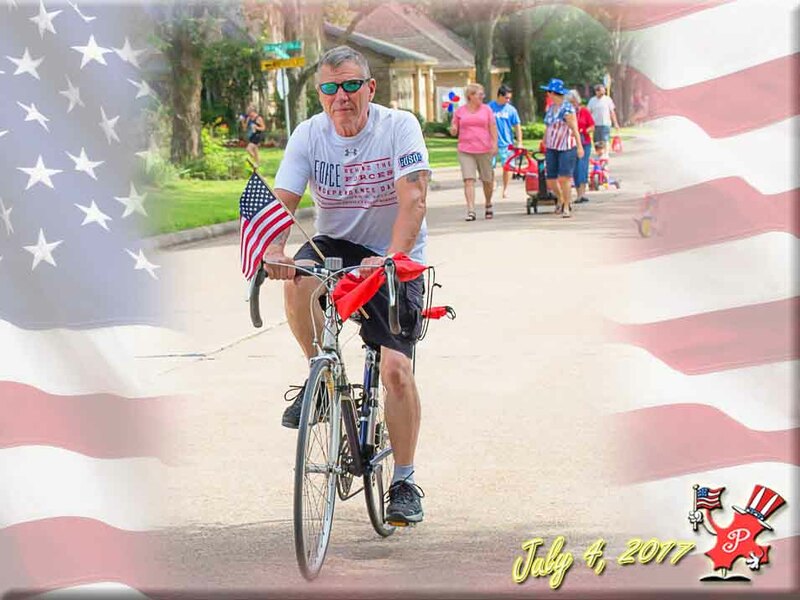 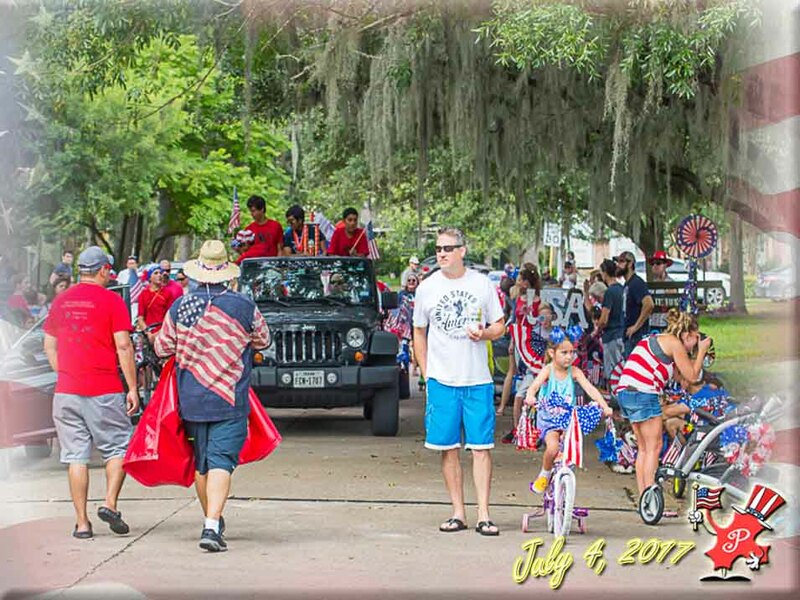 Independence Day provides a great opportunity to get together and appreciate our magnificent country; and Prestonwood residents really celebrate with enthusiasm. 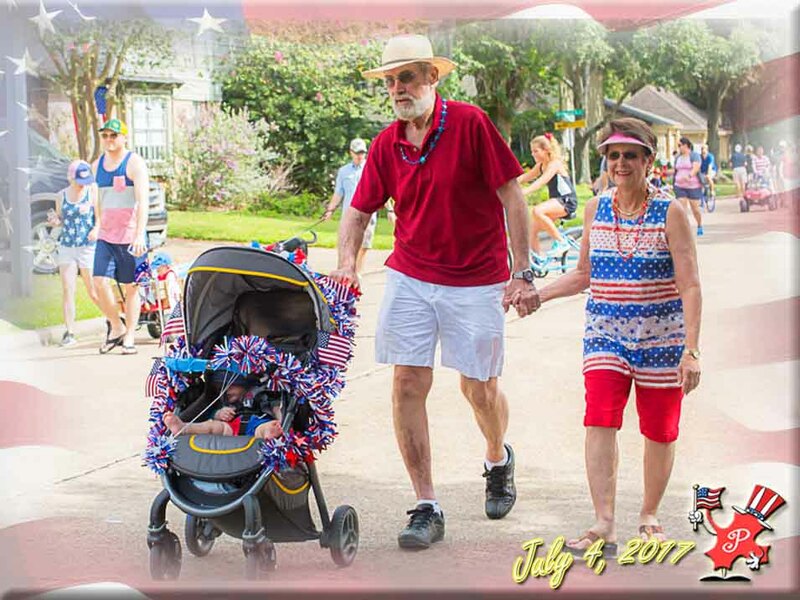 See some of the fun and festiveness here on our Photo Gallery - and Thanks to photographer Susan Radwan for all the great shots!